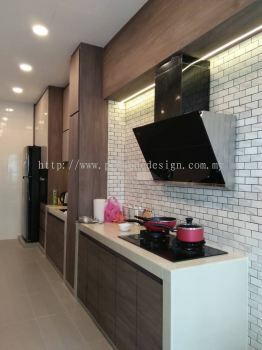 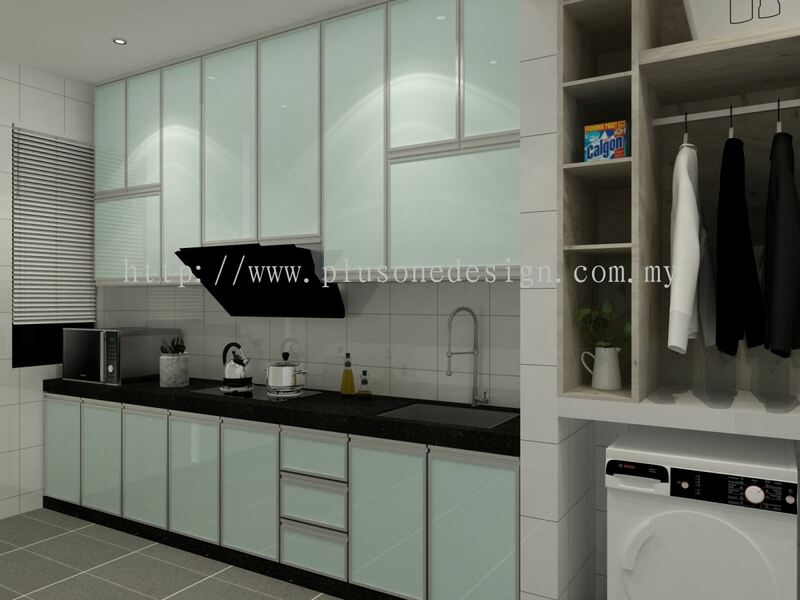 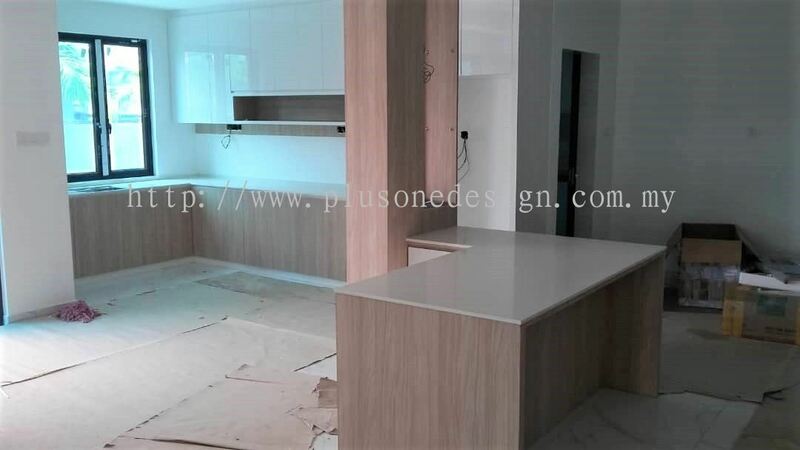 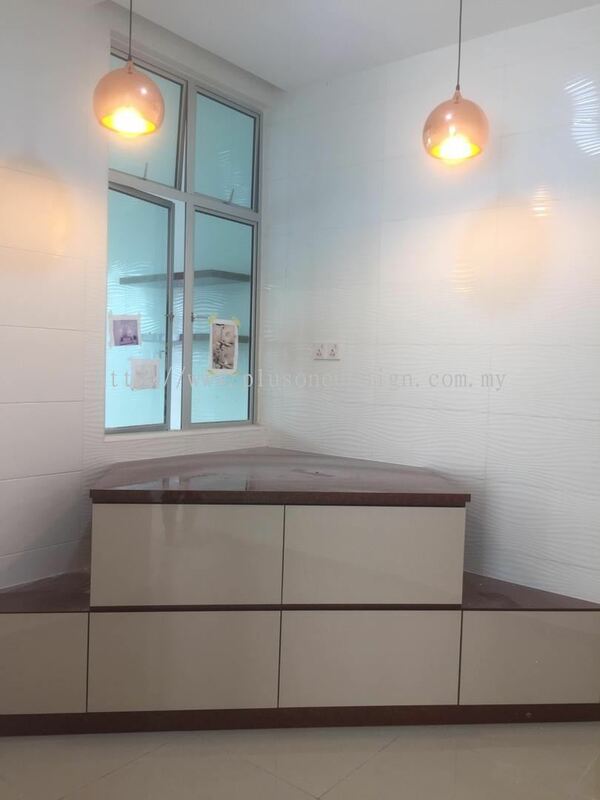 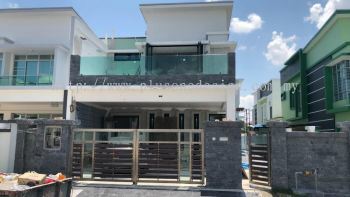 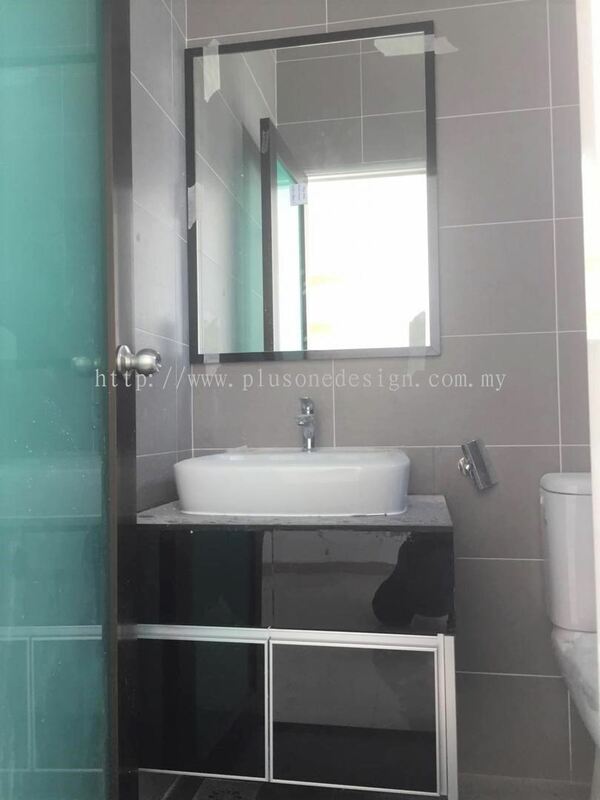 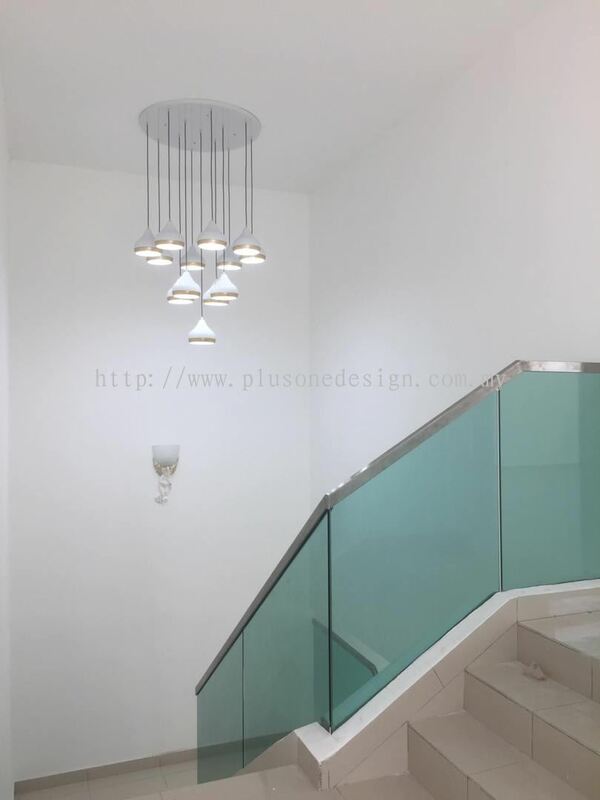 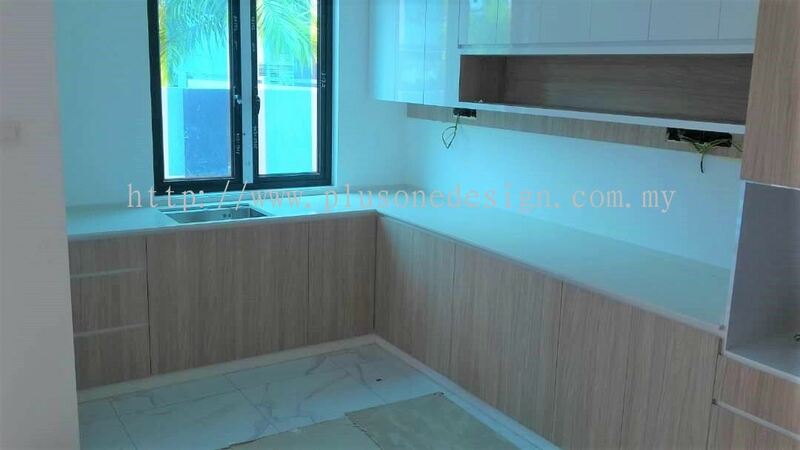 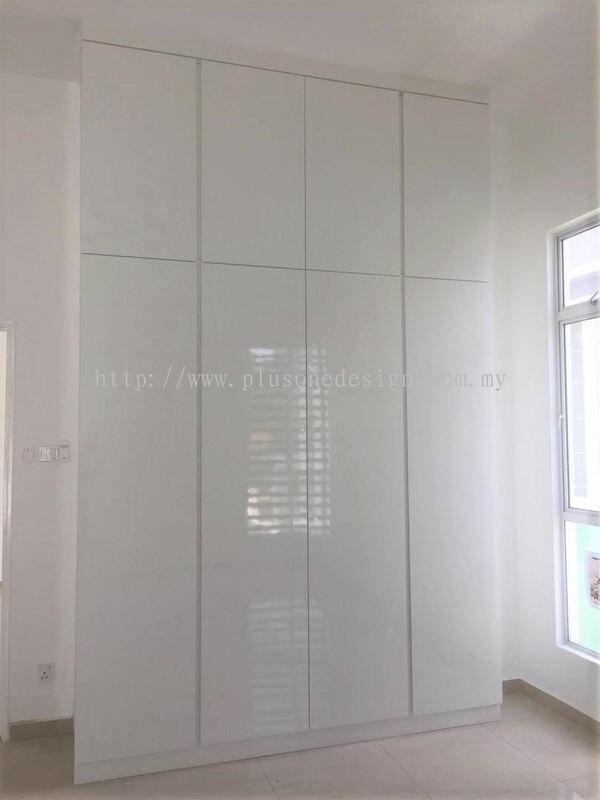 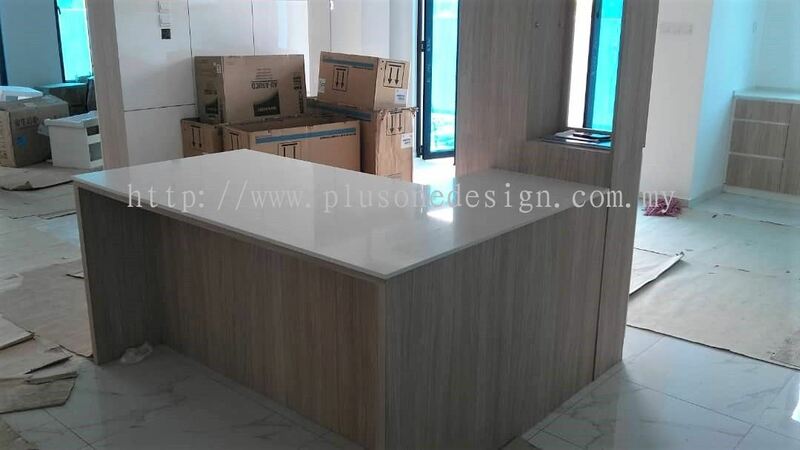 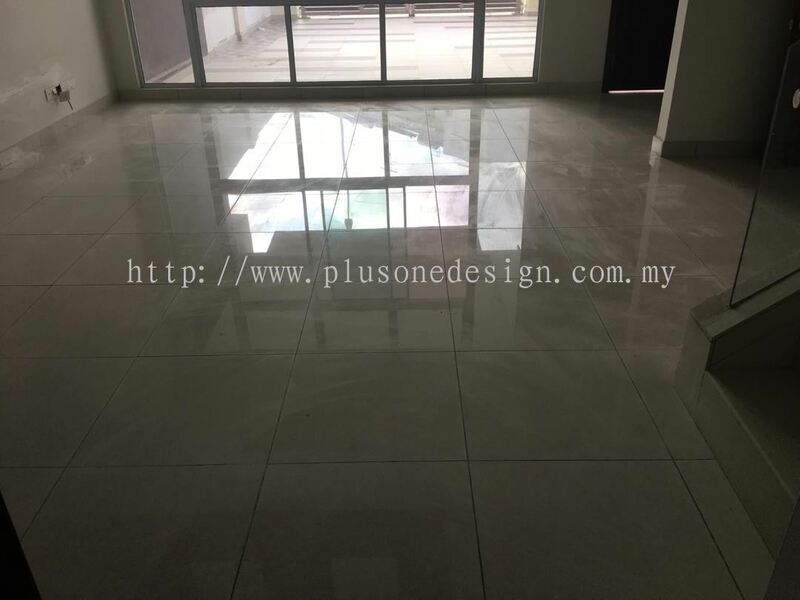 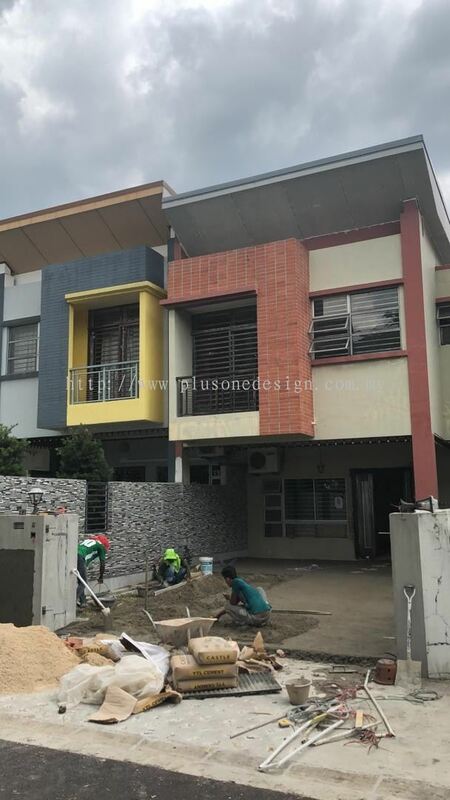 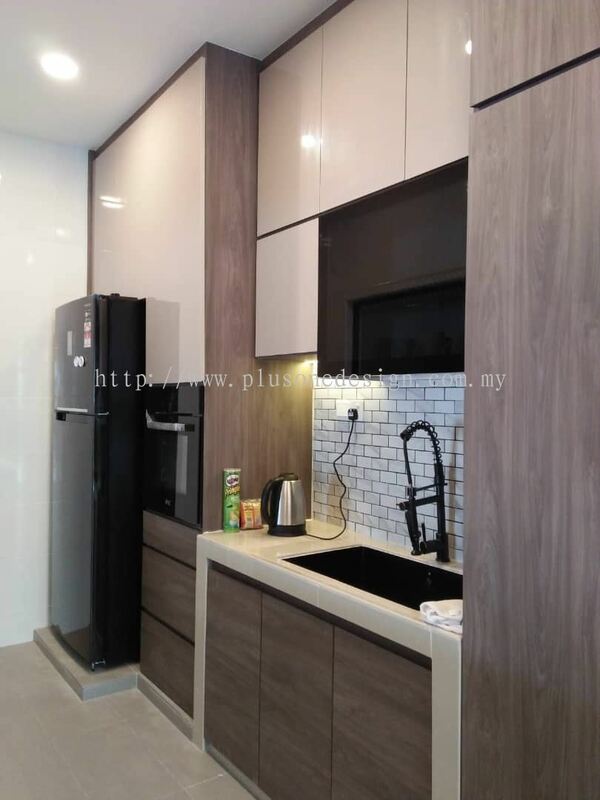 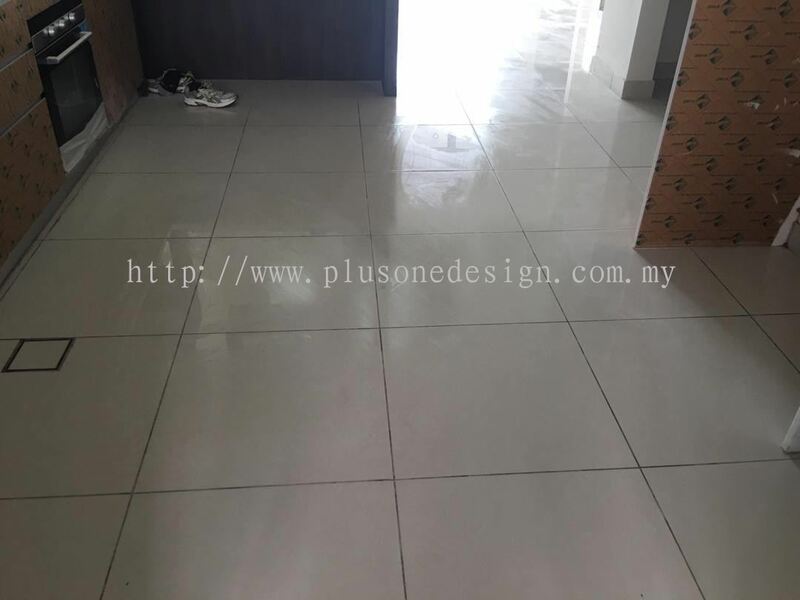 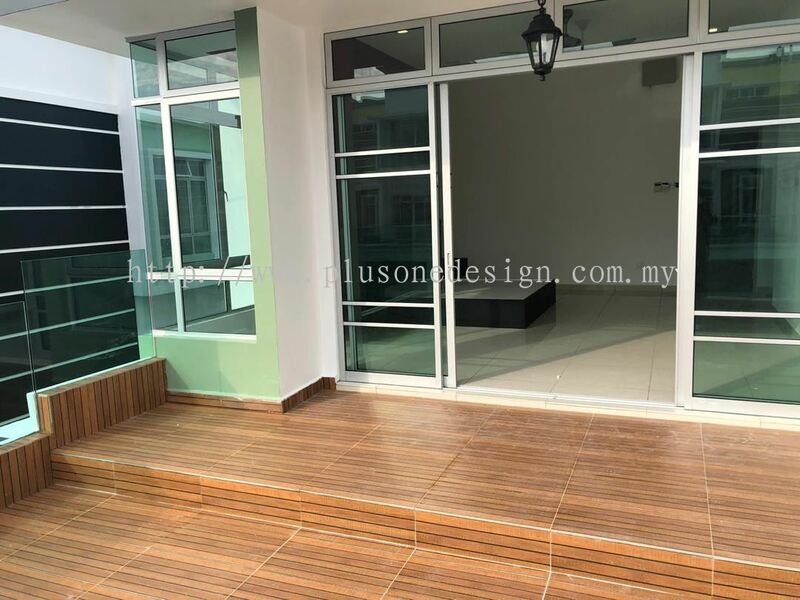 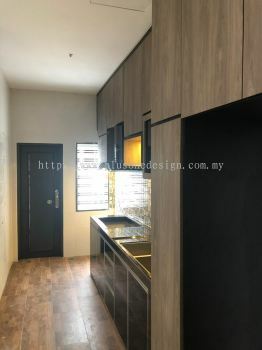 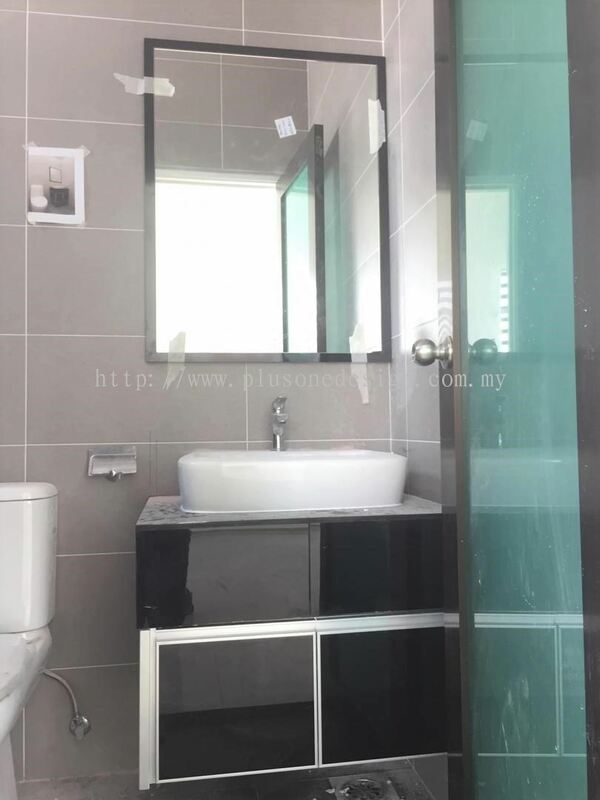 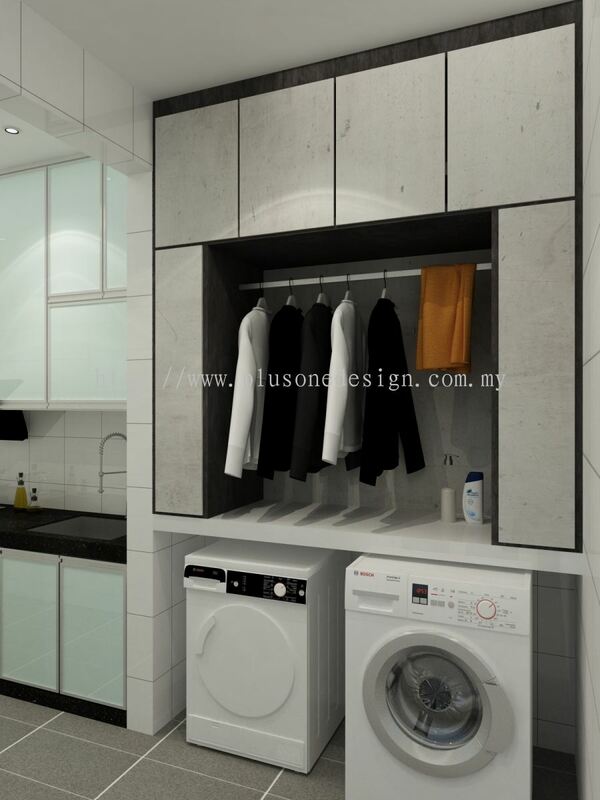 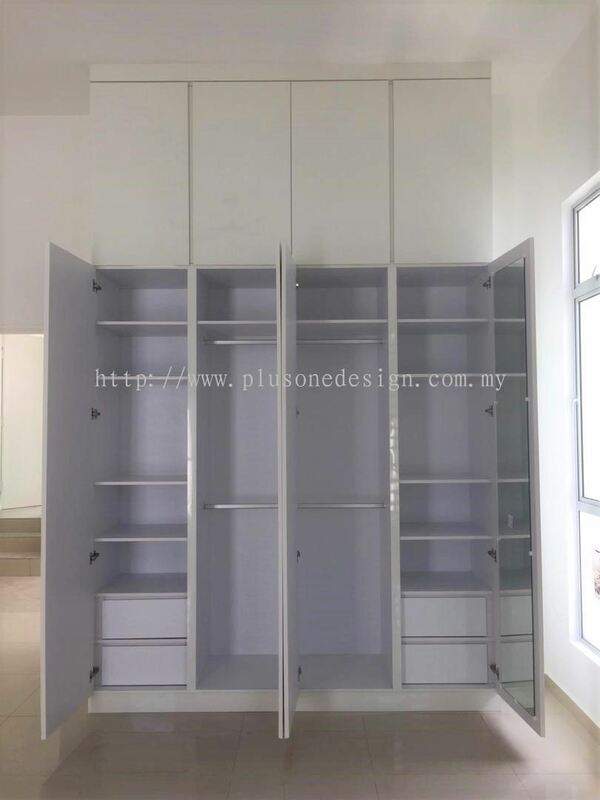 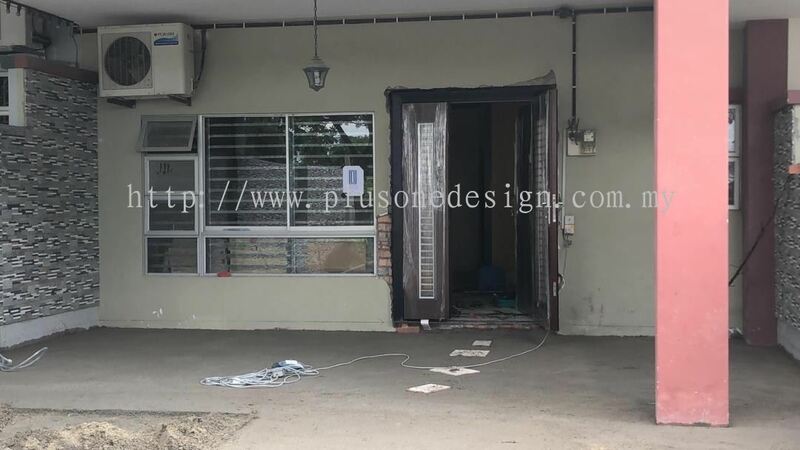 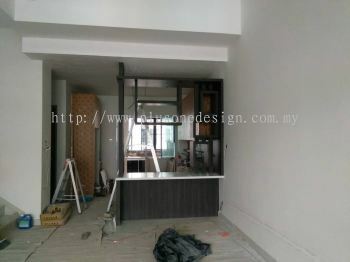 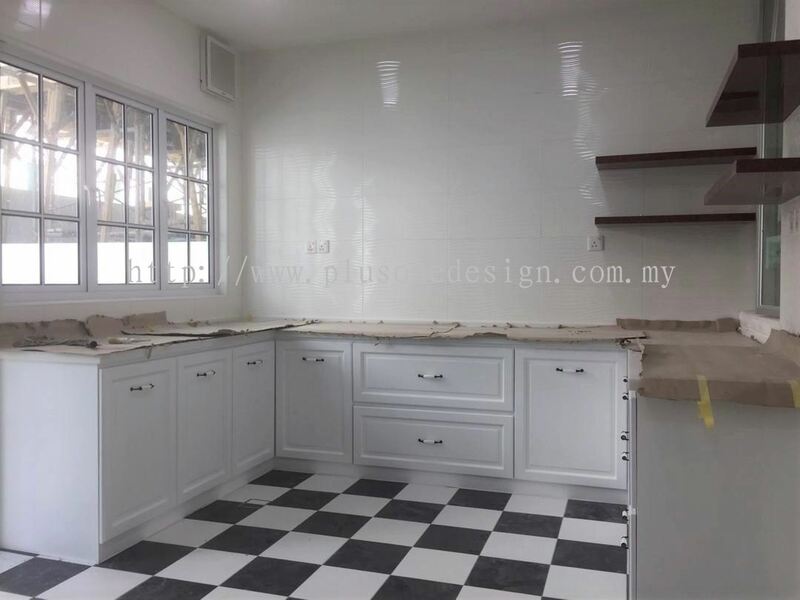 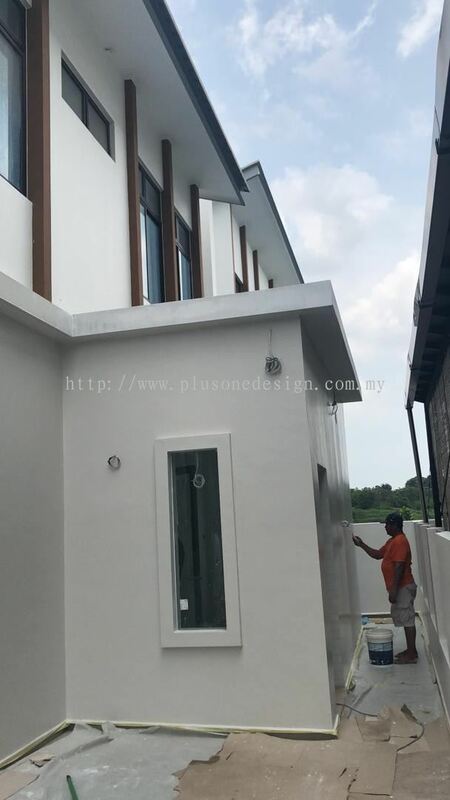 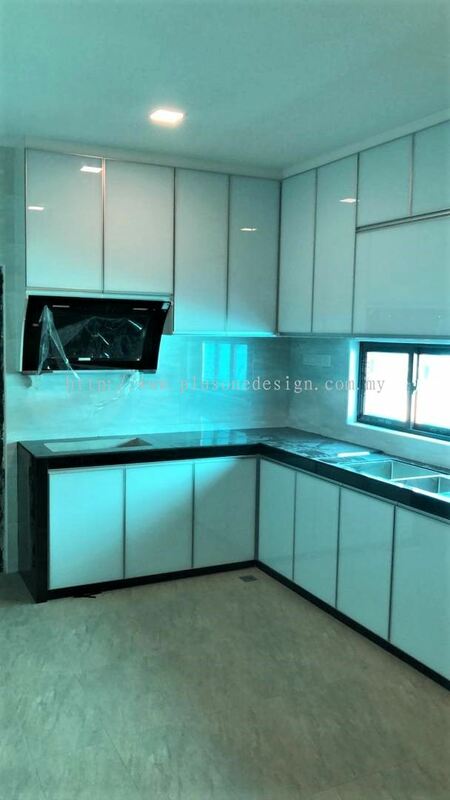 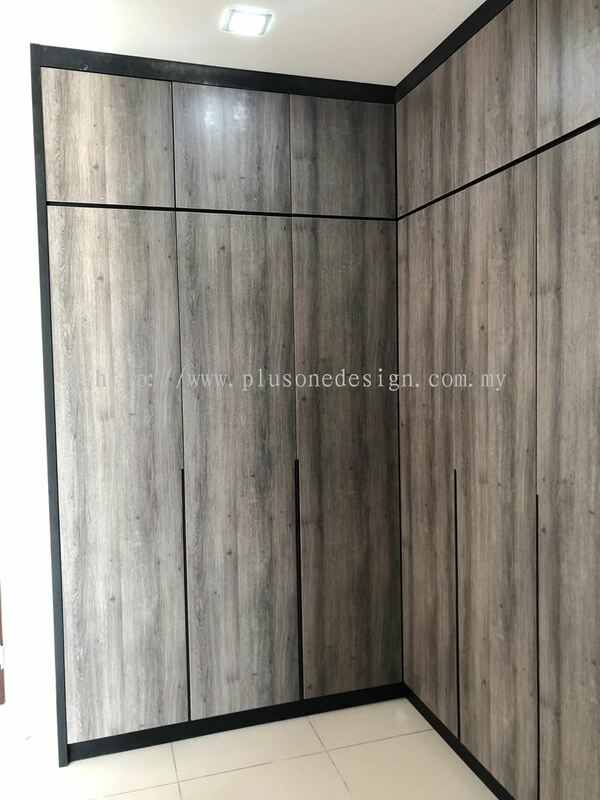 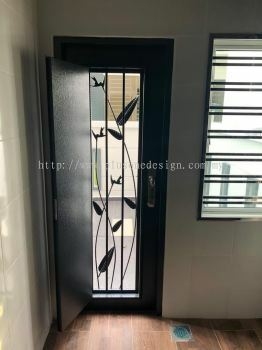 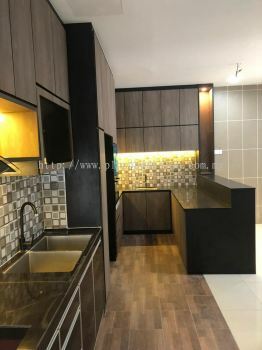 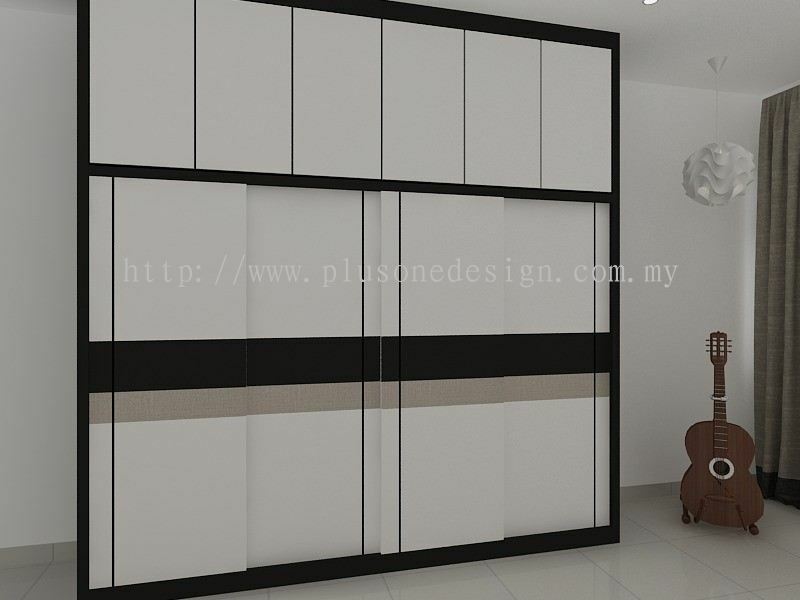 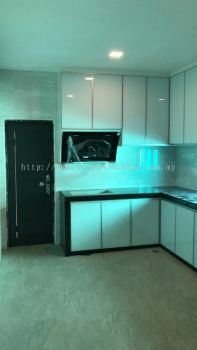 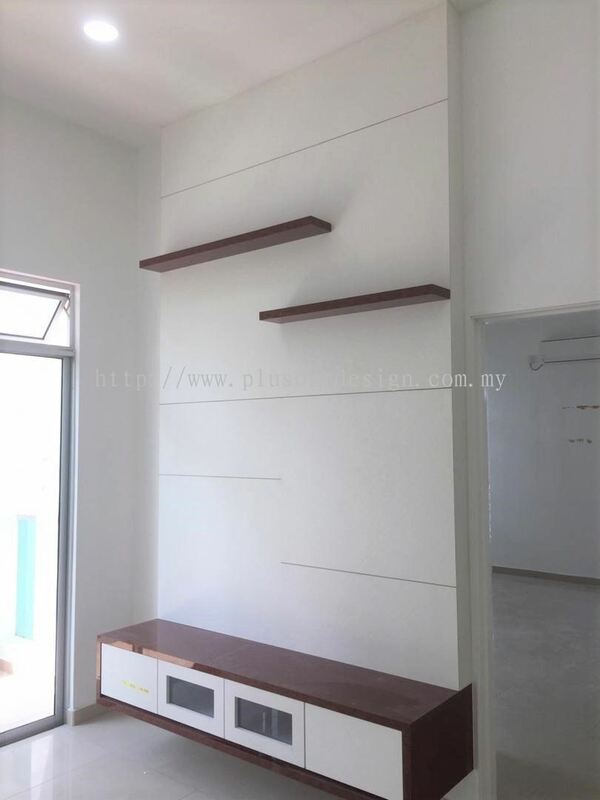 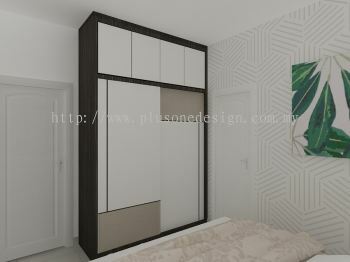 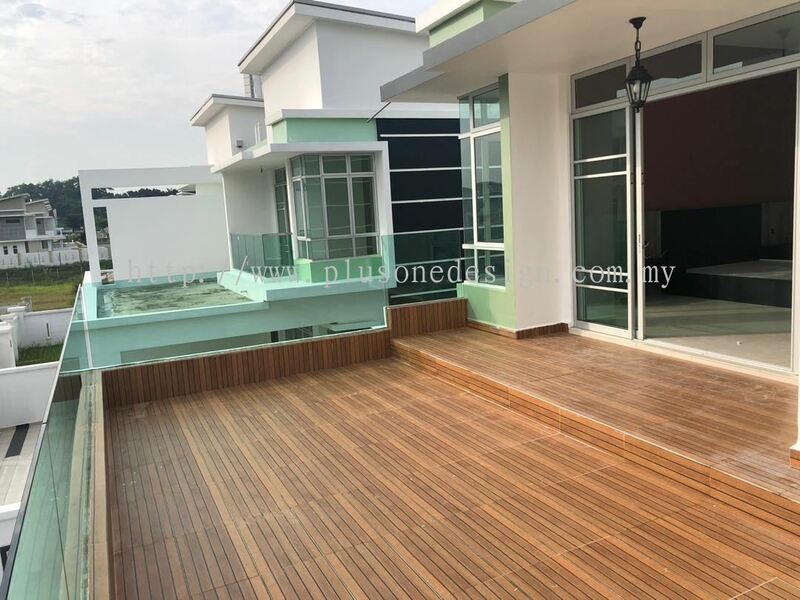 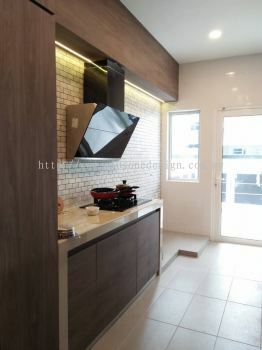 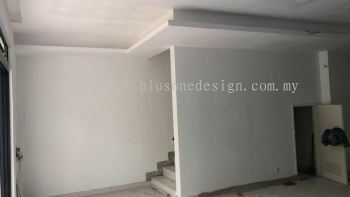 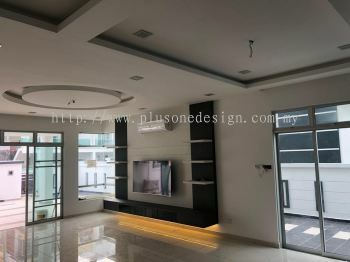 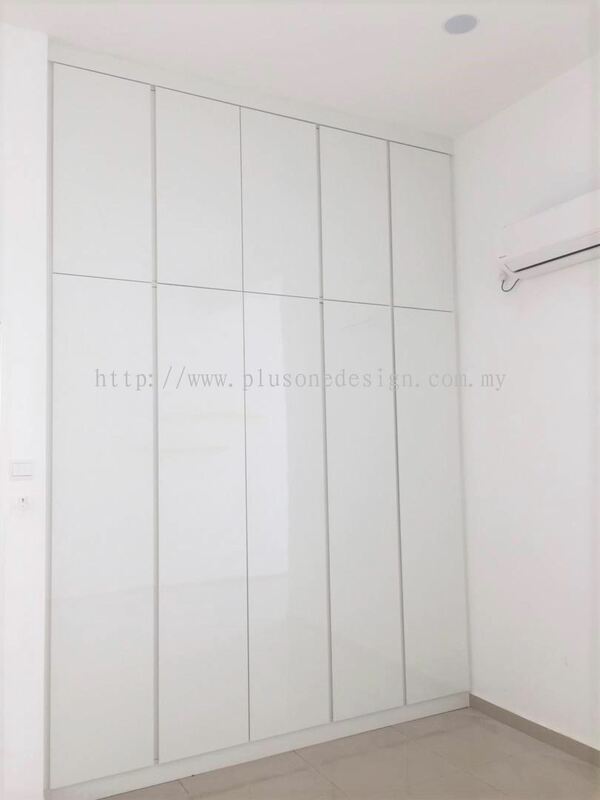 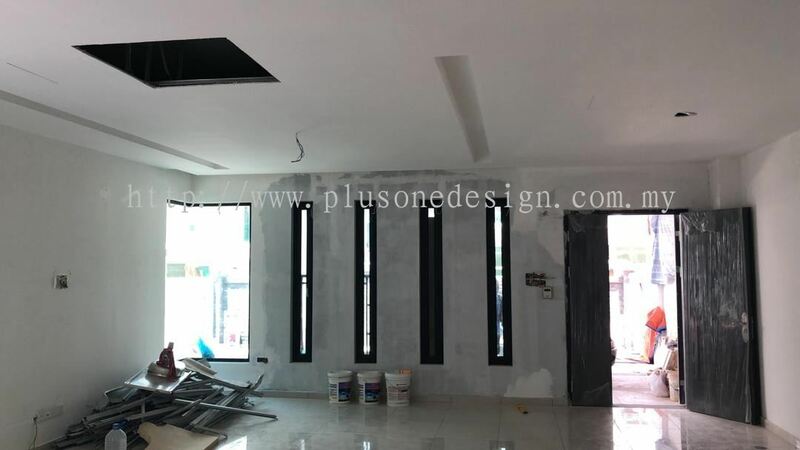 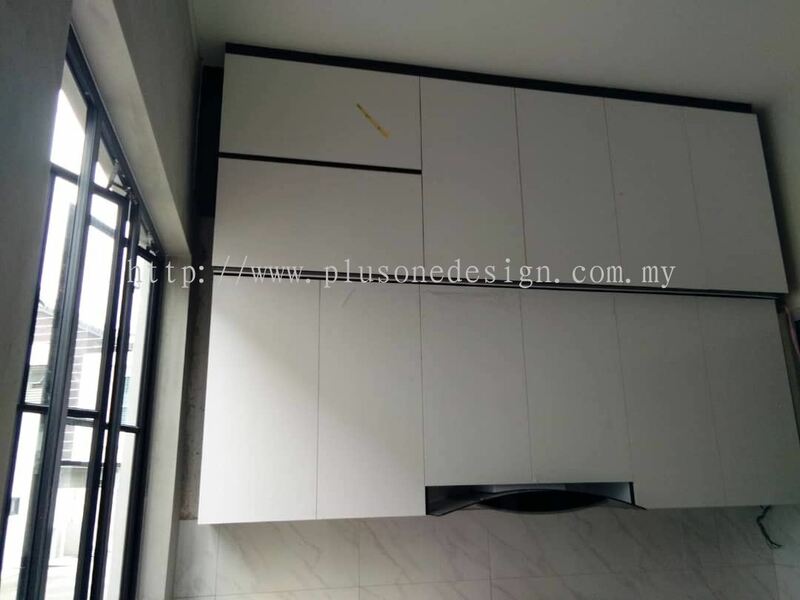 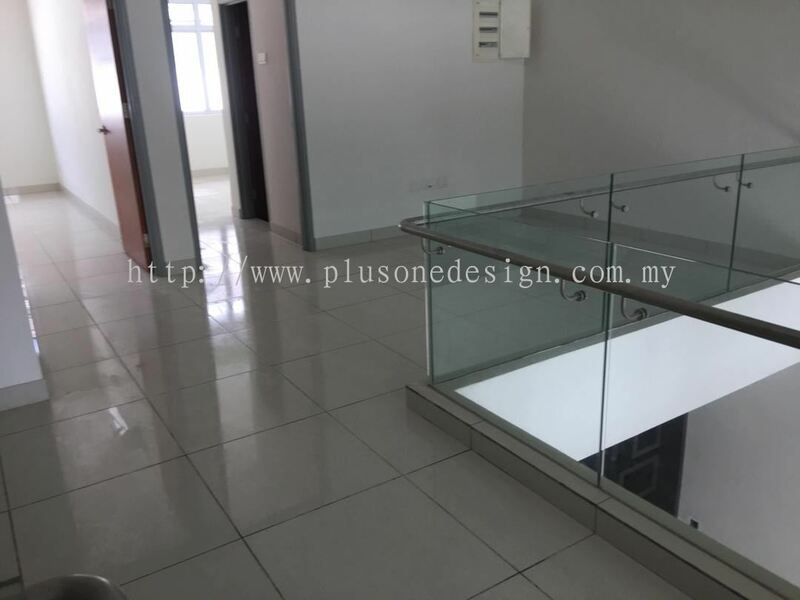 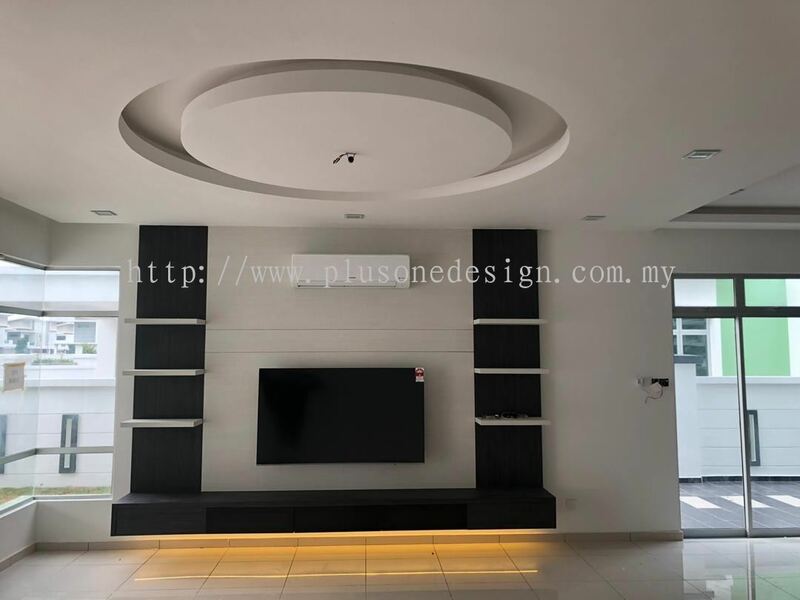 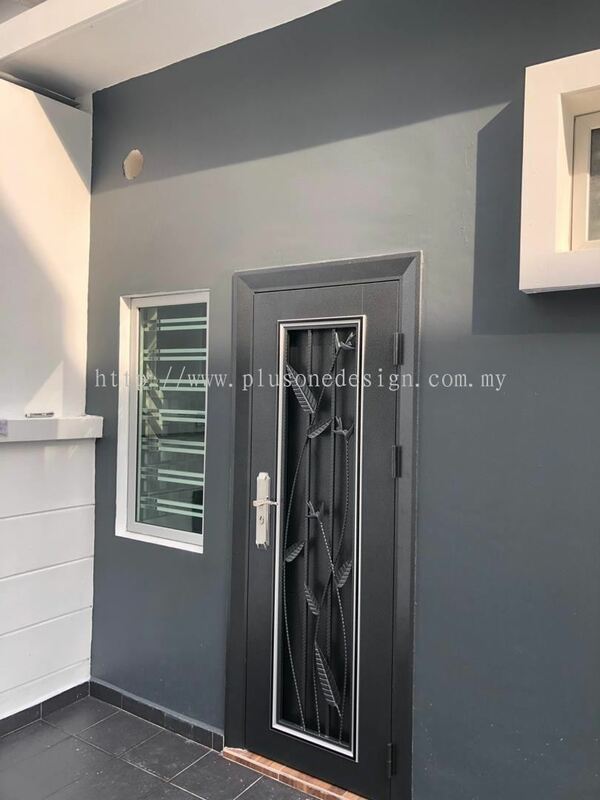 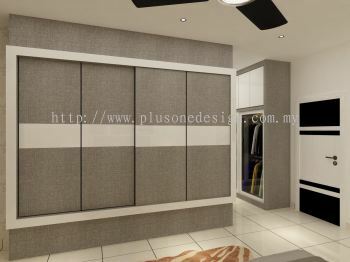 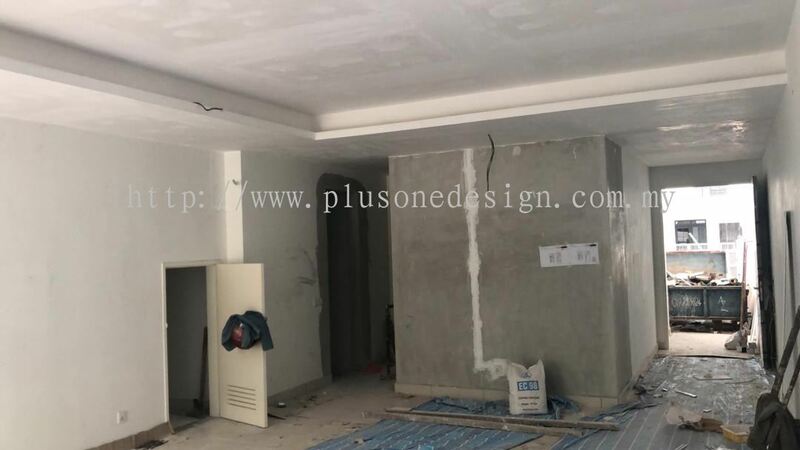 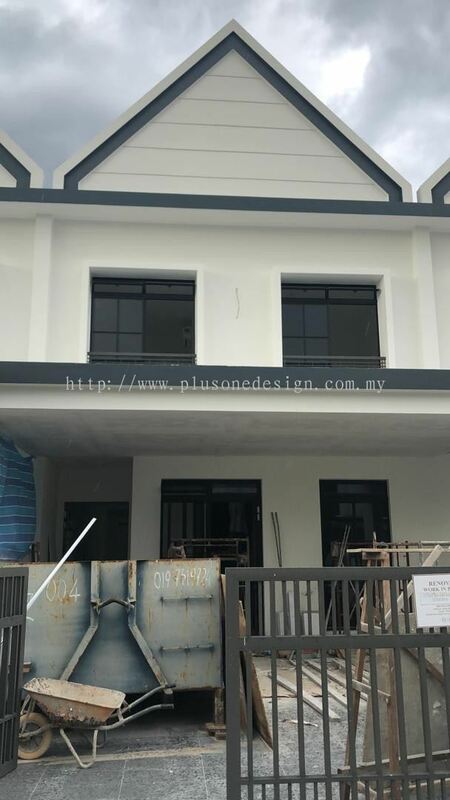 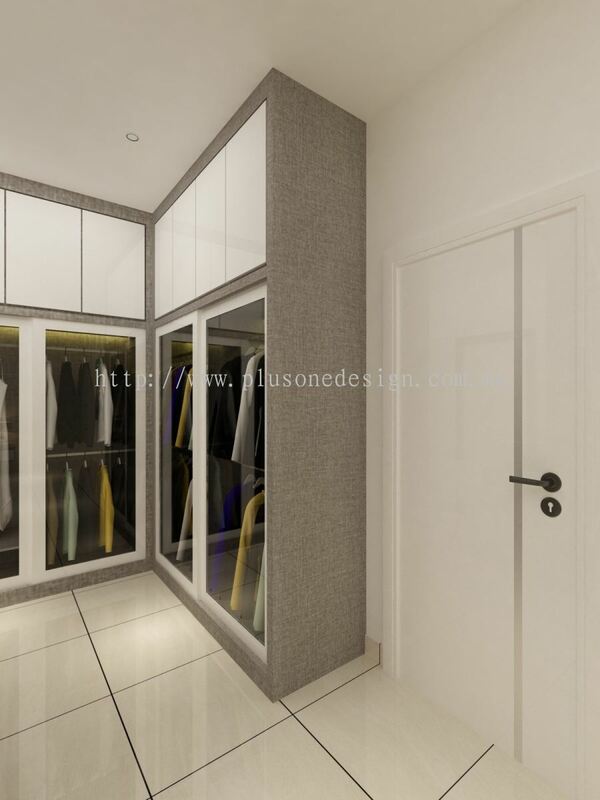 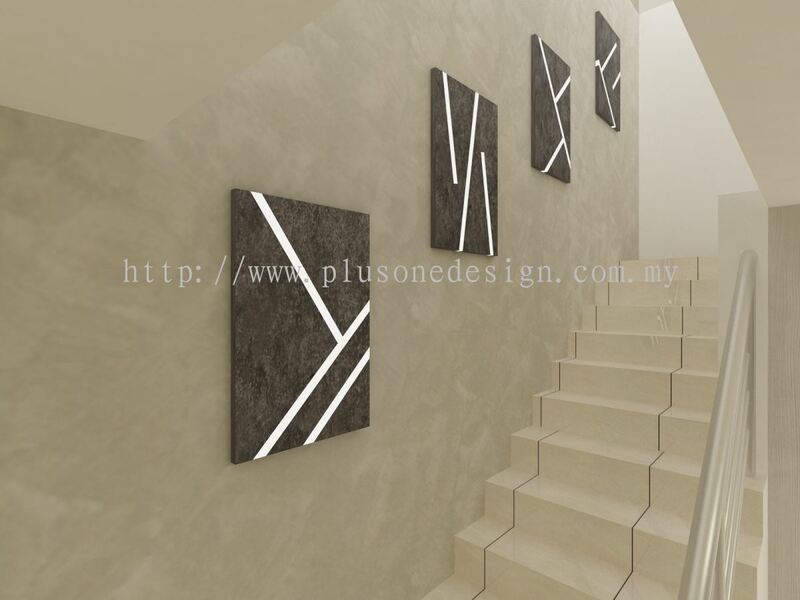 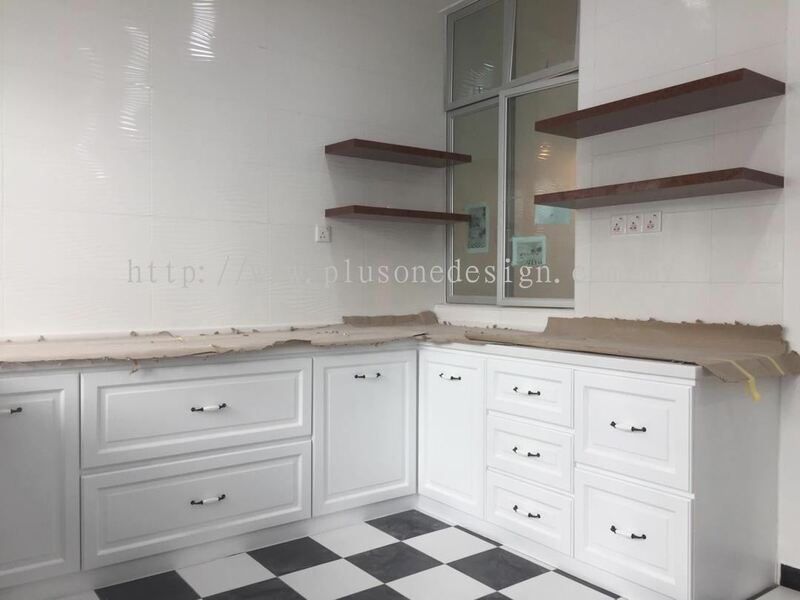 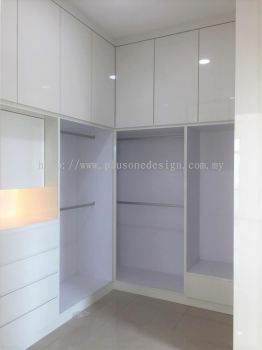 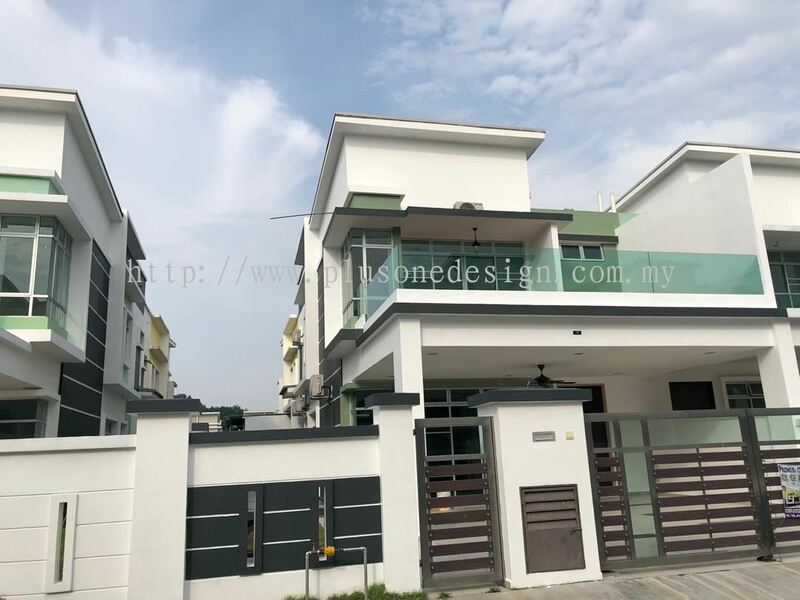 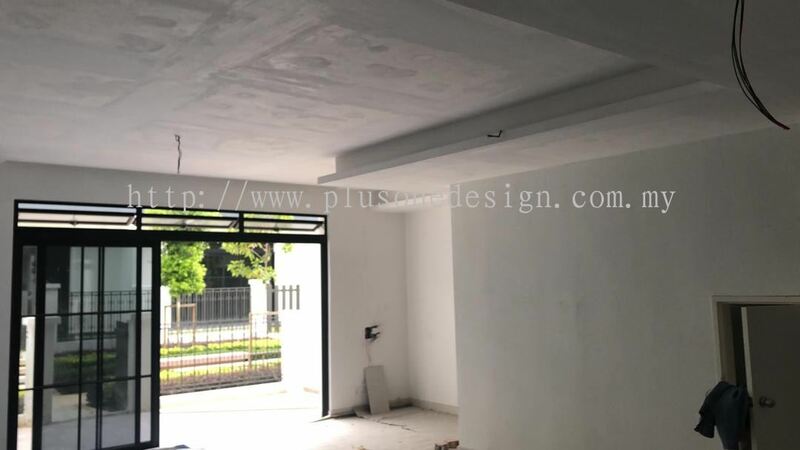 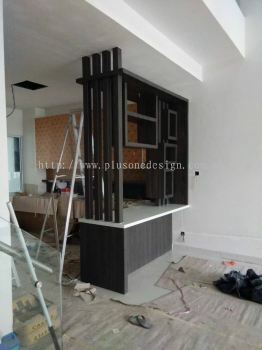 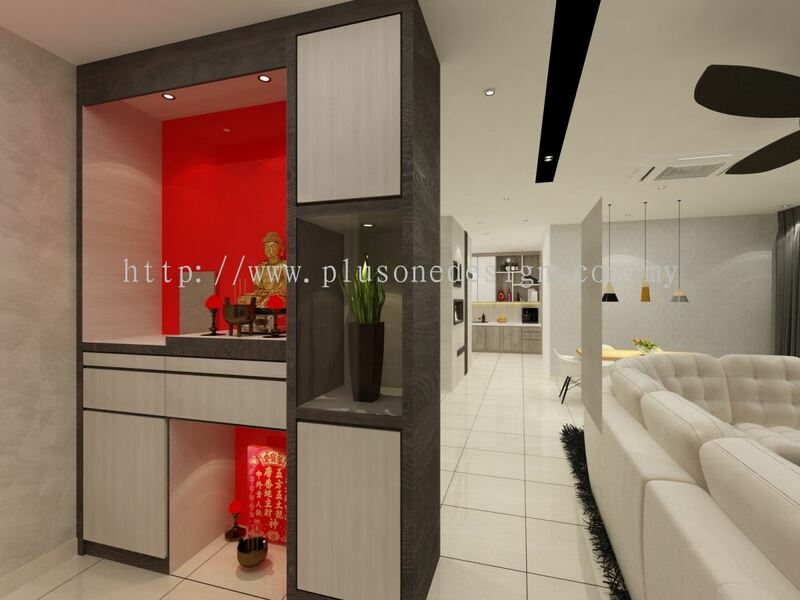 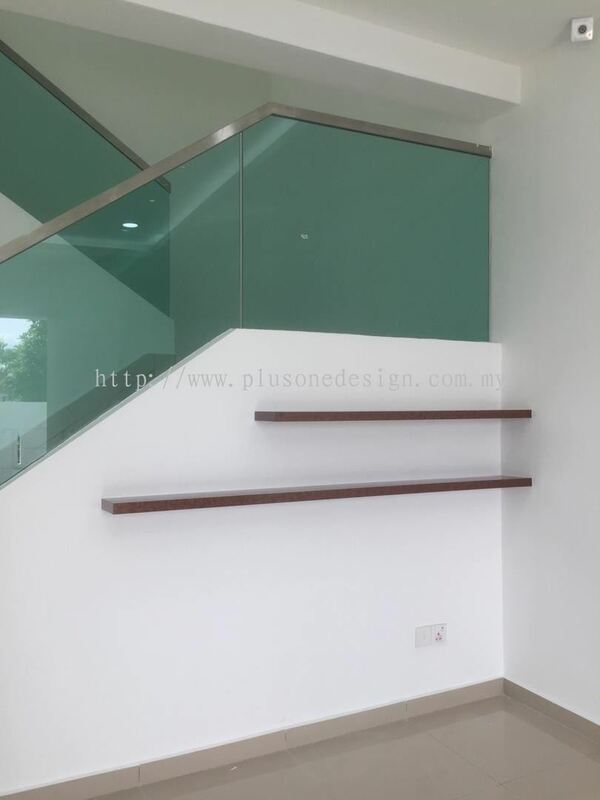 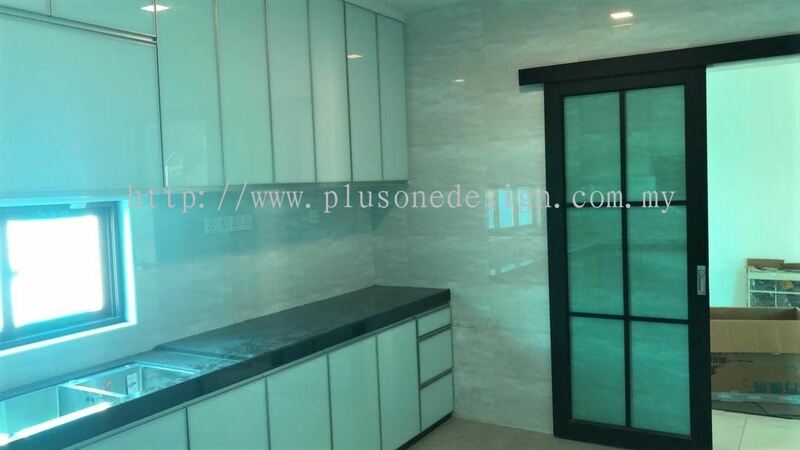 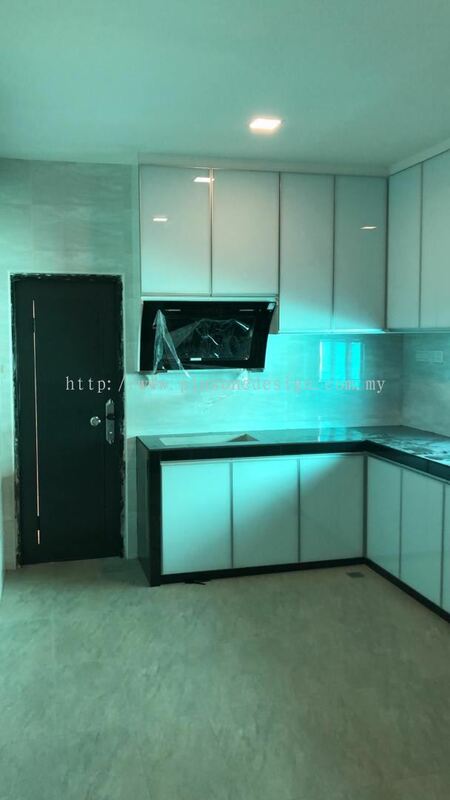 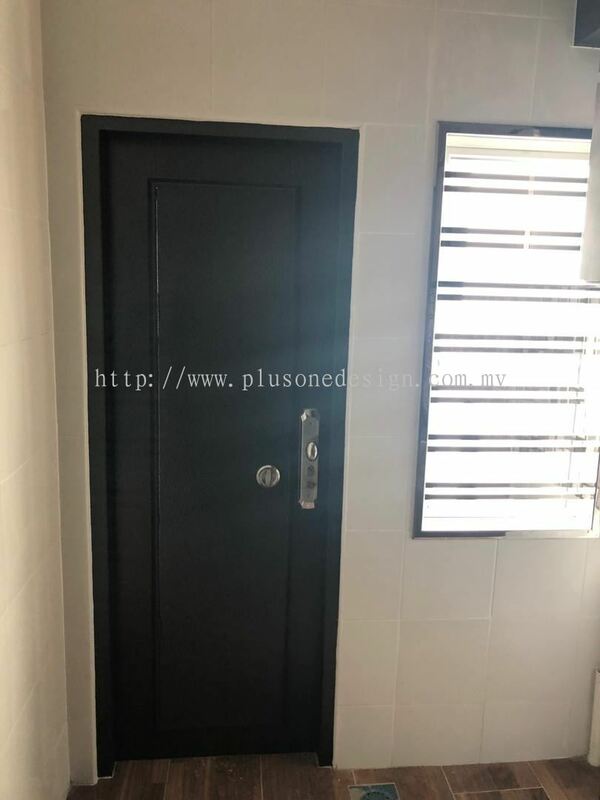 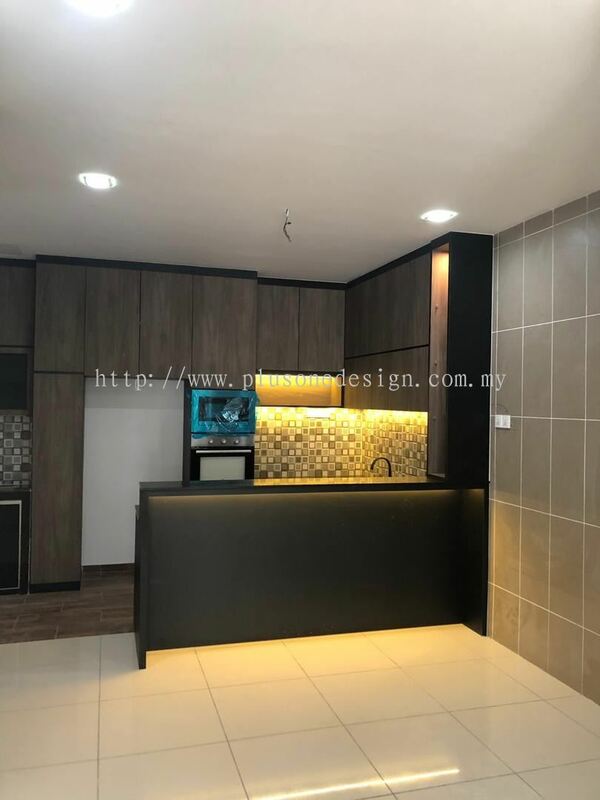 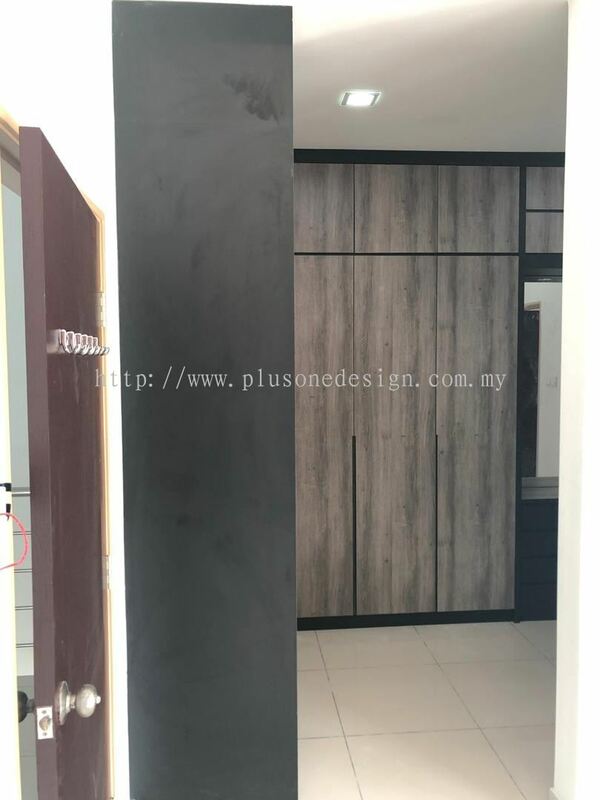 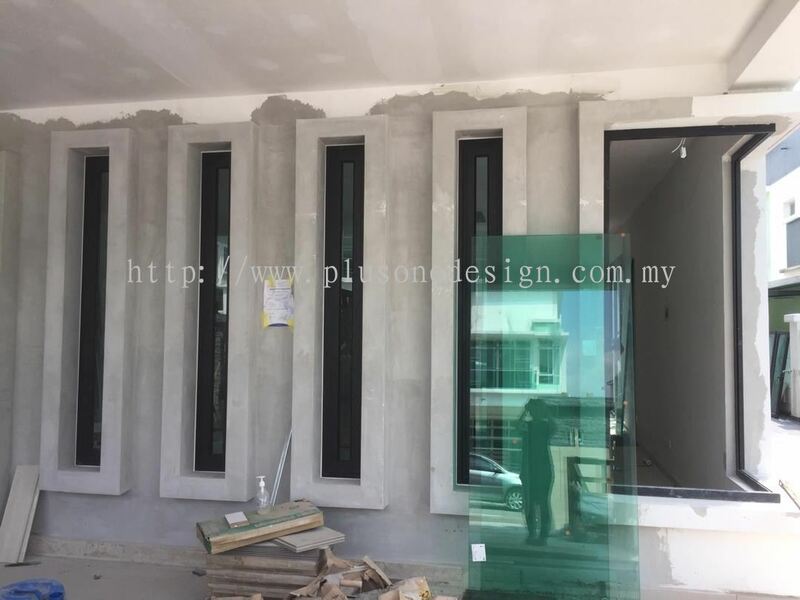 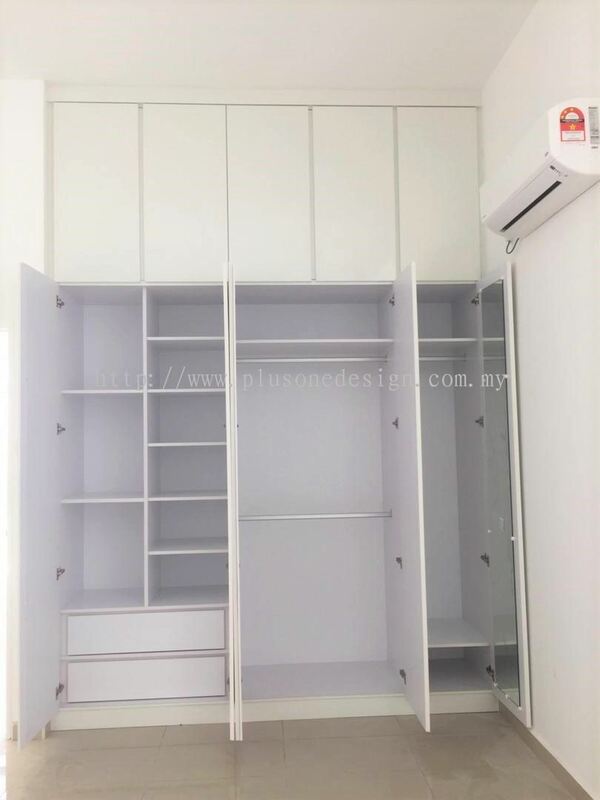 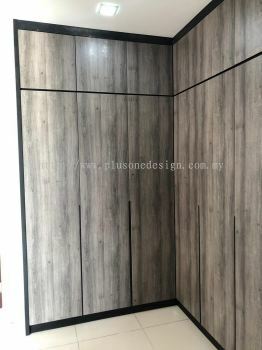 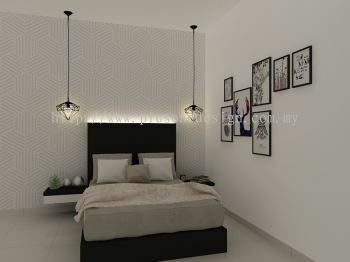 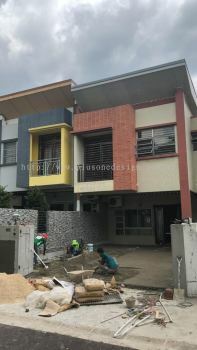 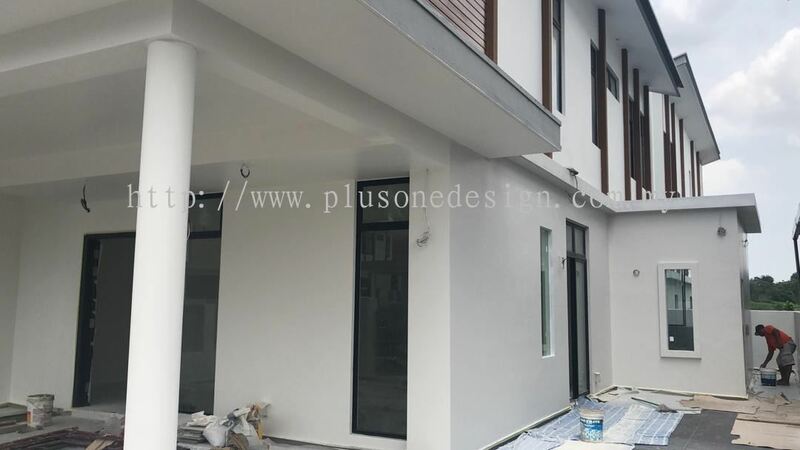 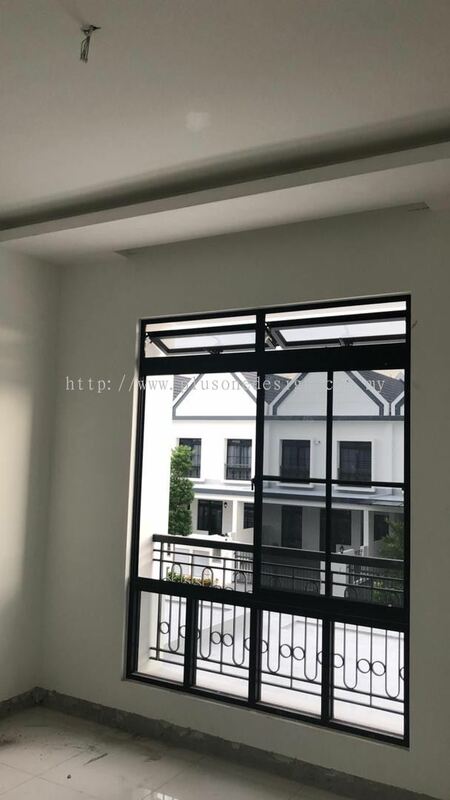 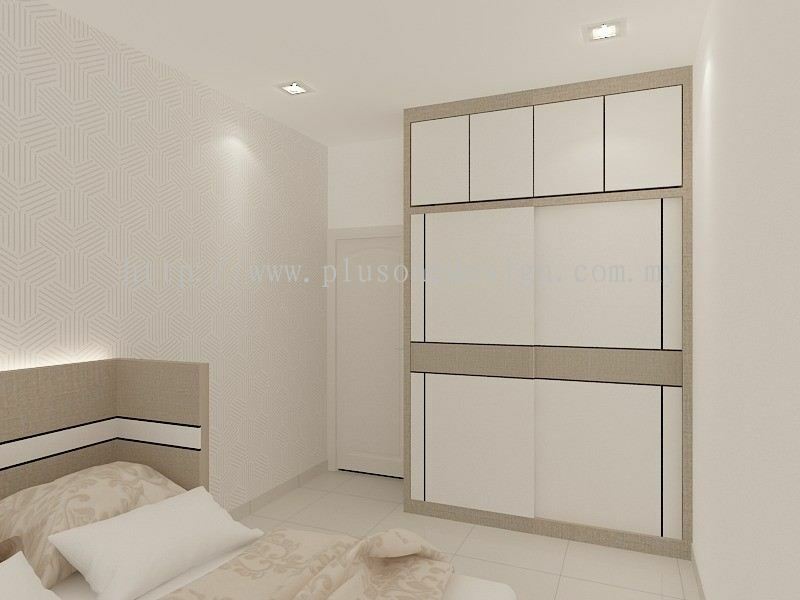 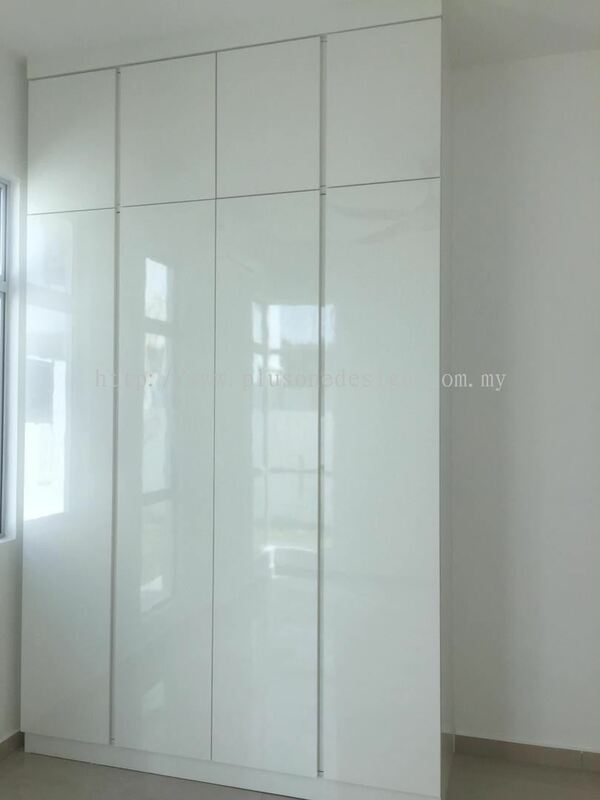 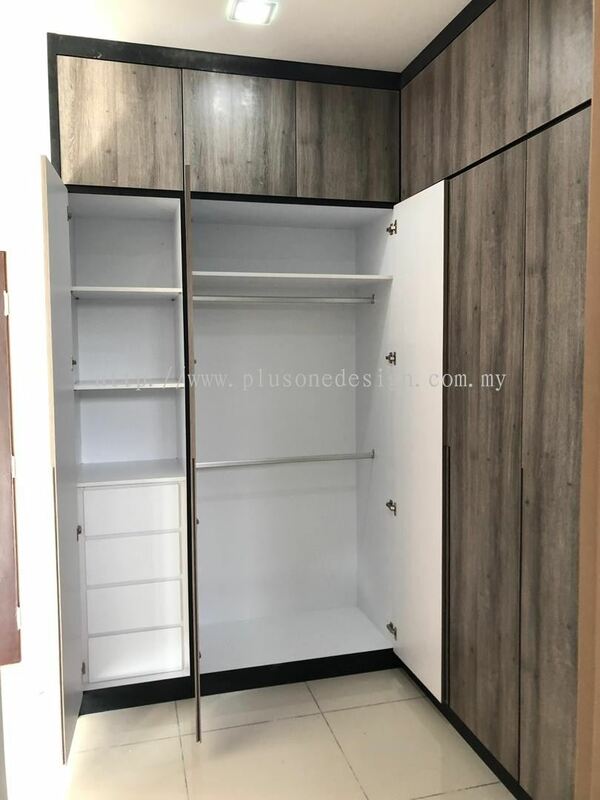 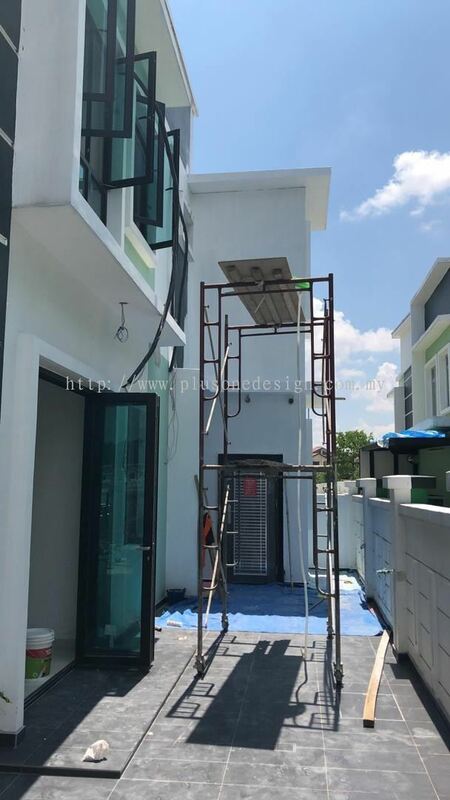 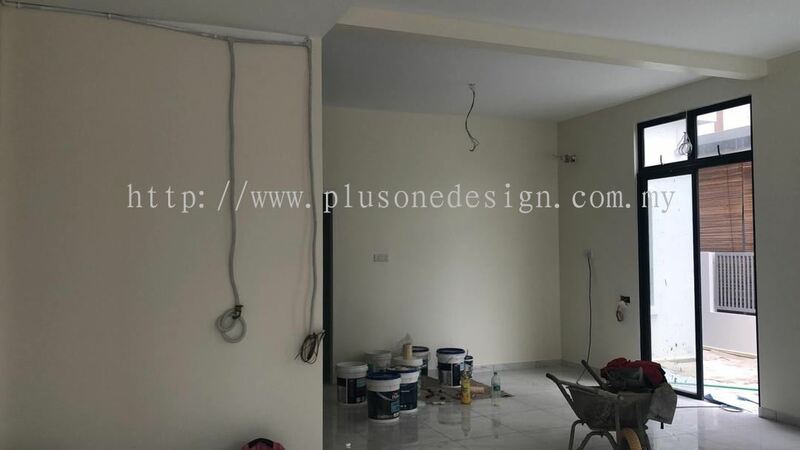 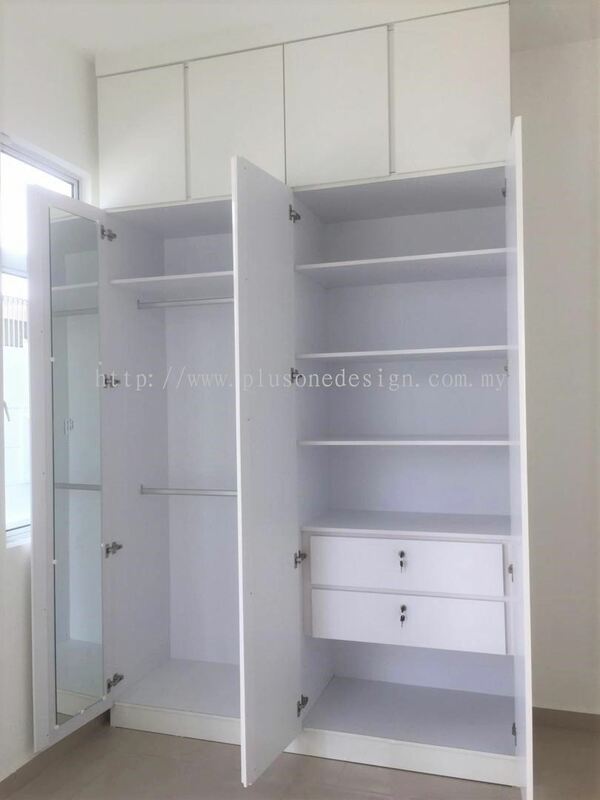 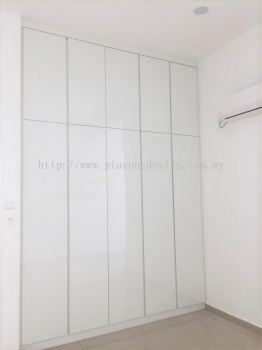 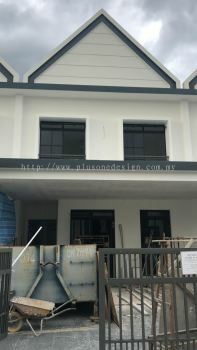 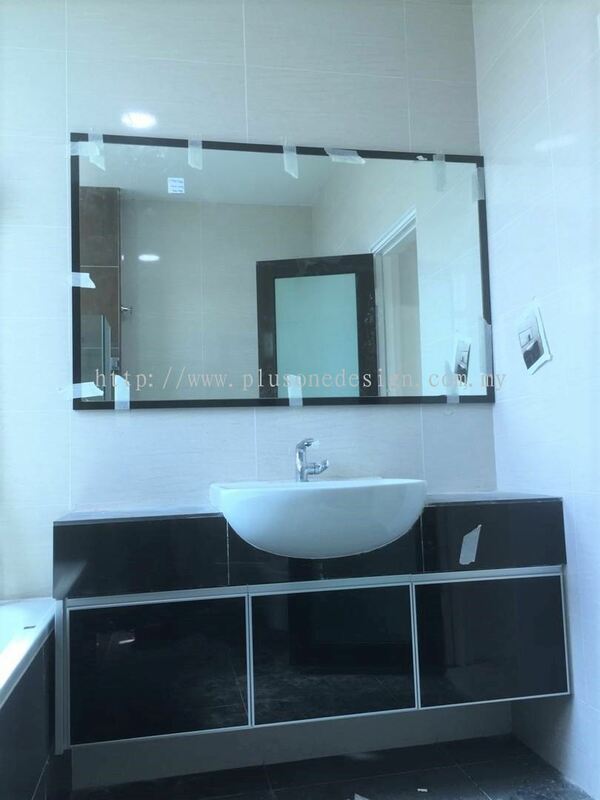 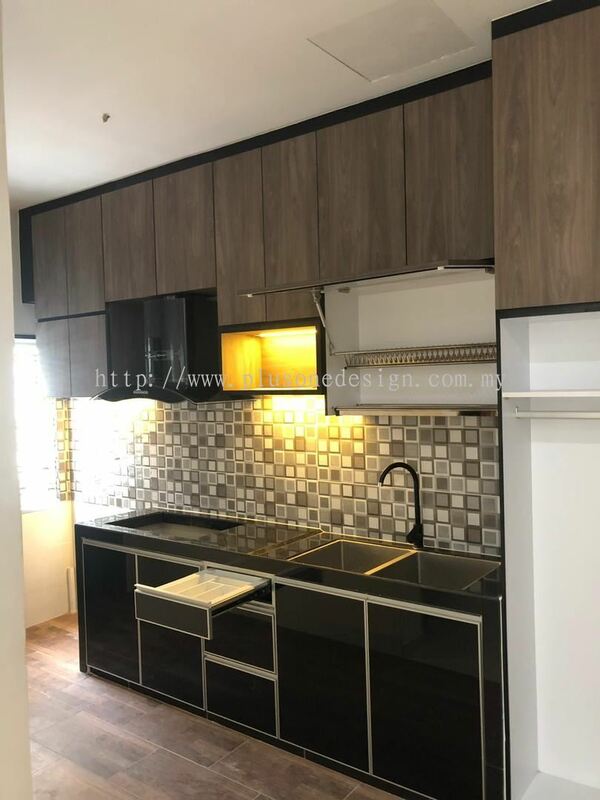 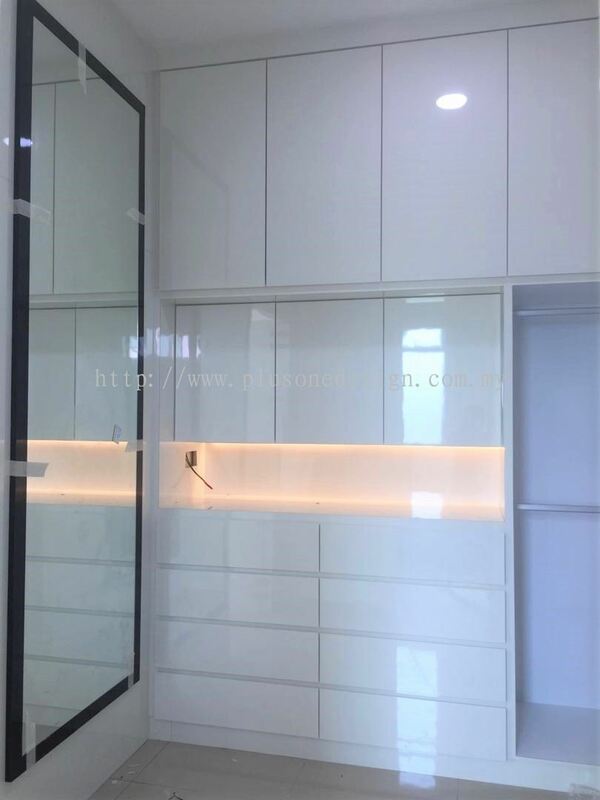 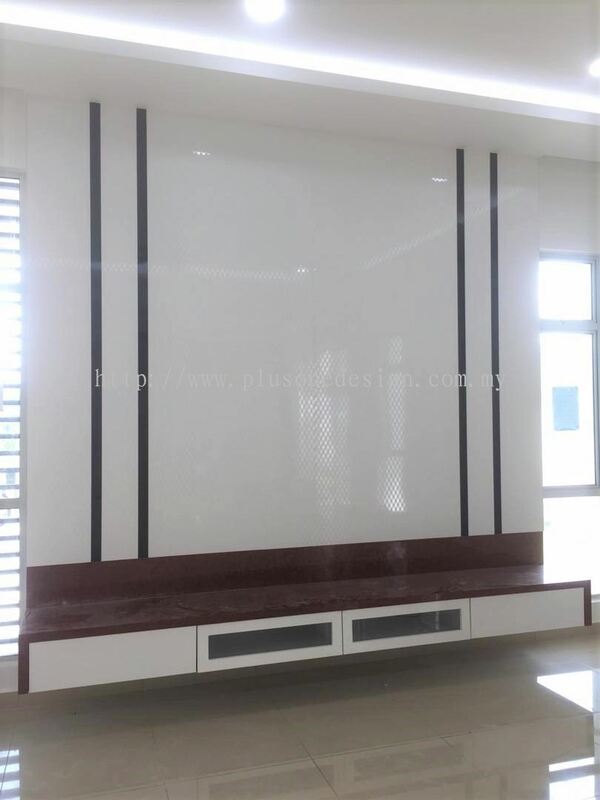 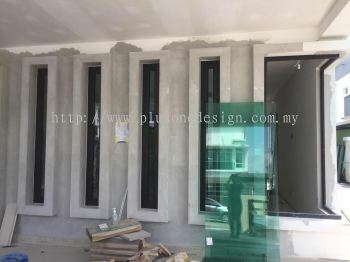 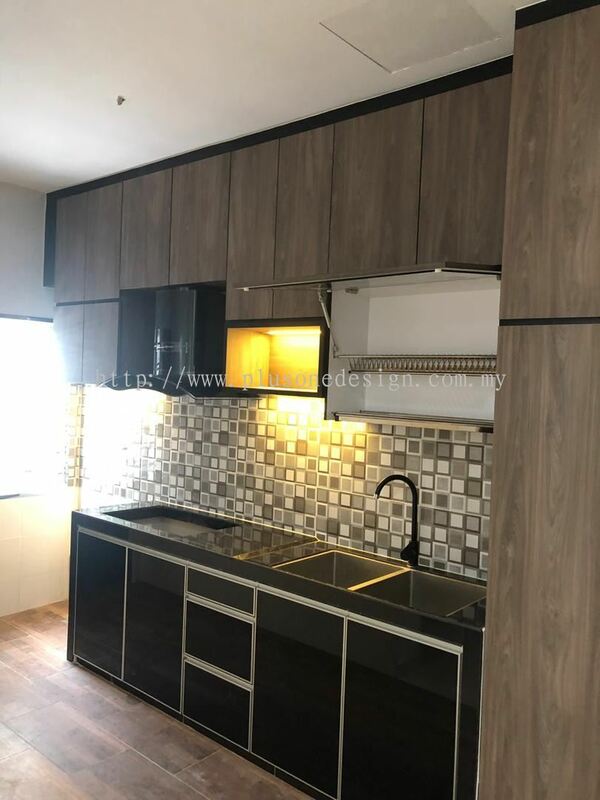 Plus One Design Construction - Our company provide services such as interior design, renovation, custom made furniture, design consultation, design conceptualizations, space planning, and project management. 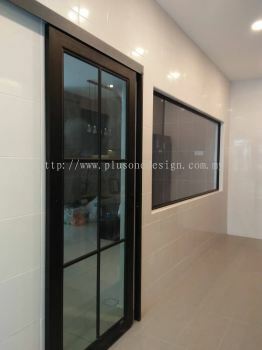 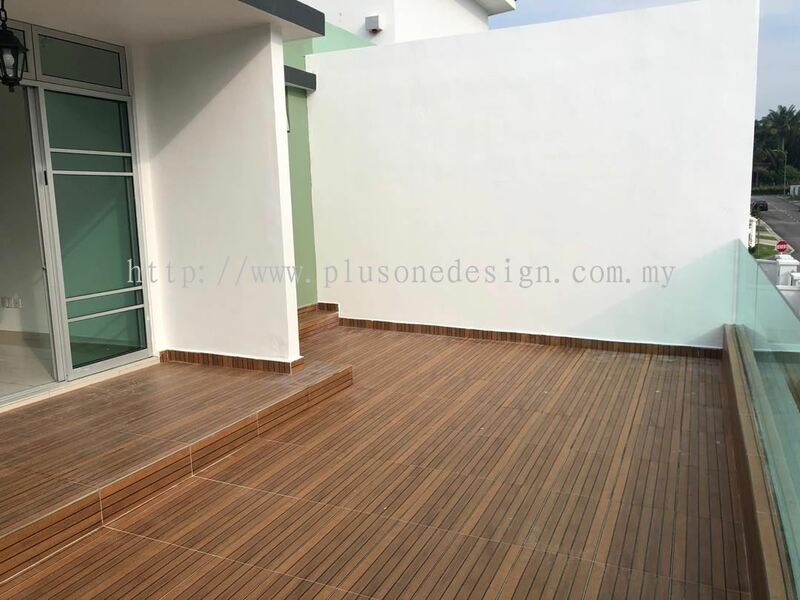 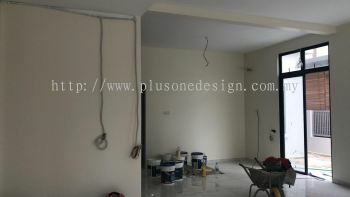 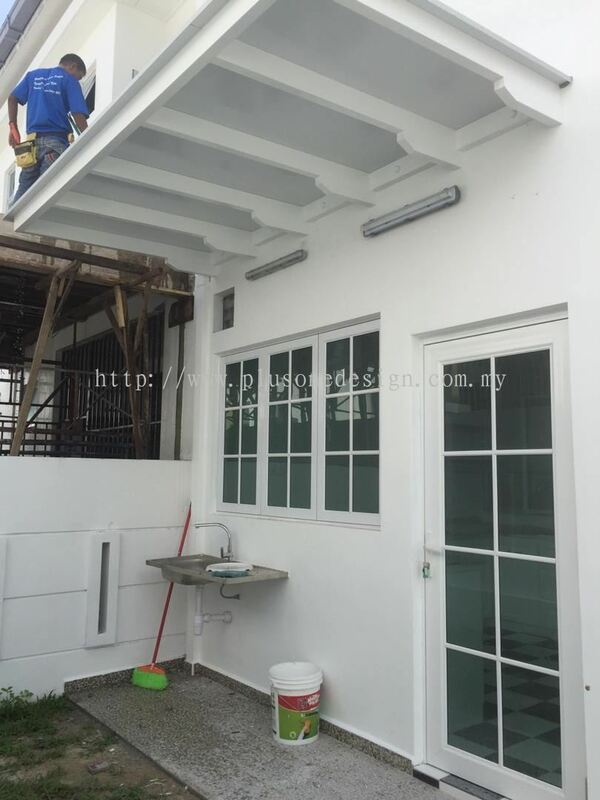 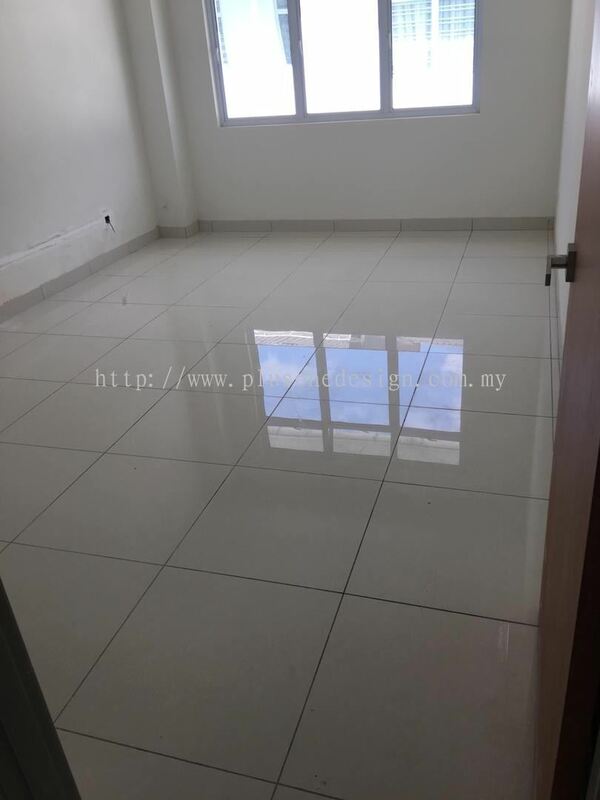 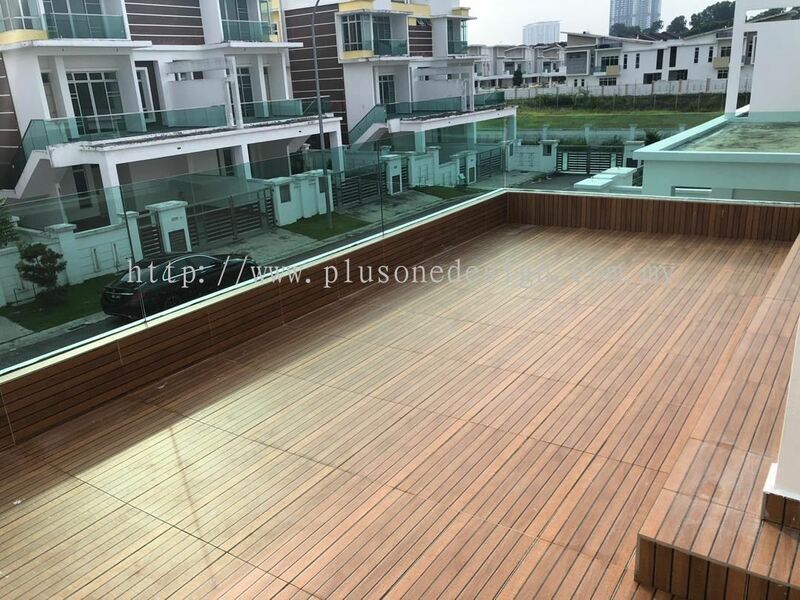 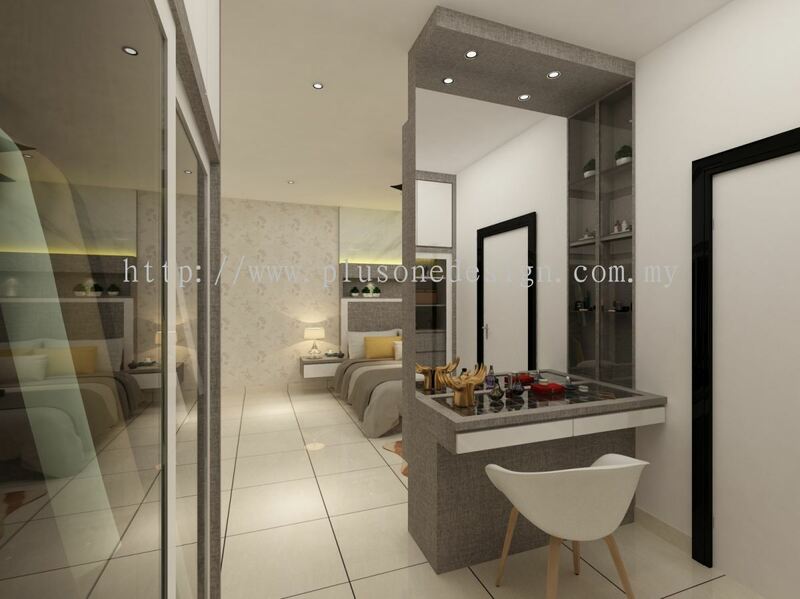 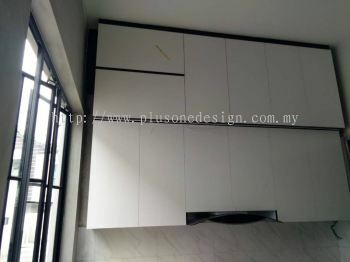 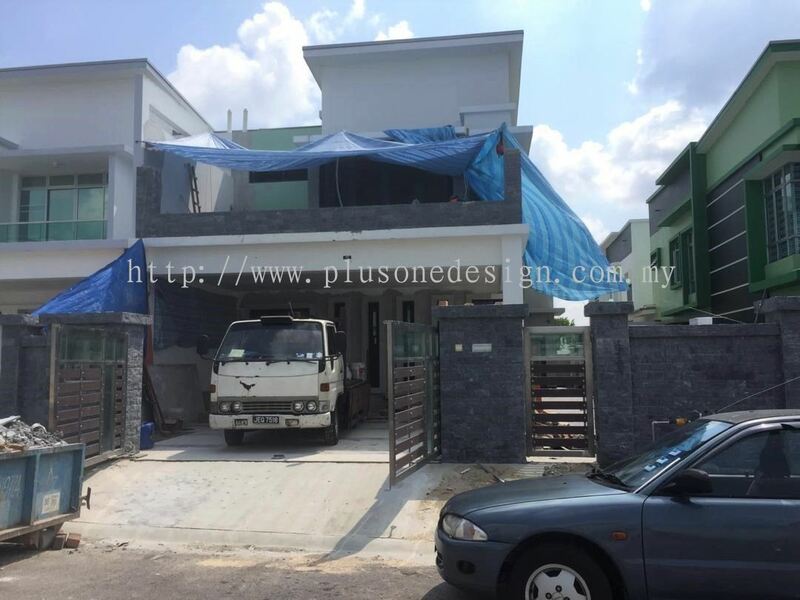 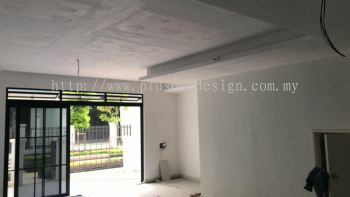 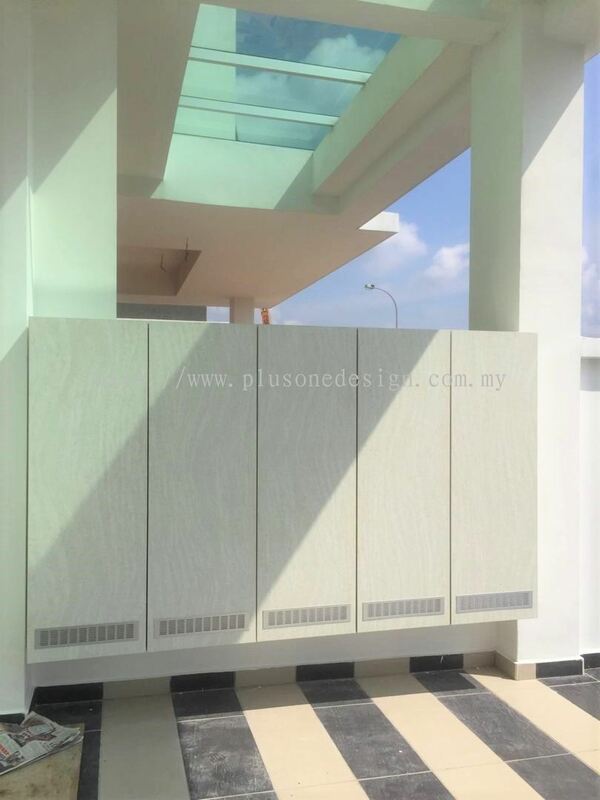 Plus One Design Construction is built as a design and construction company for residential and commercial project. 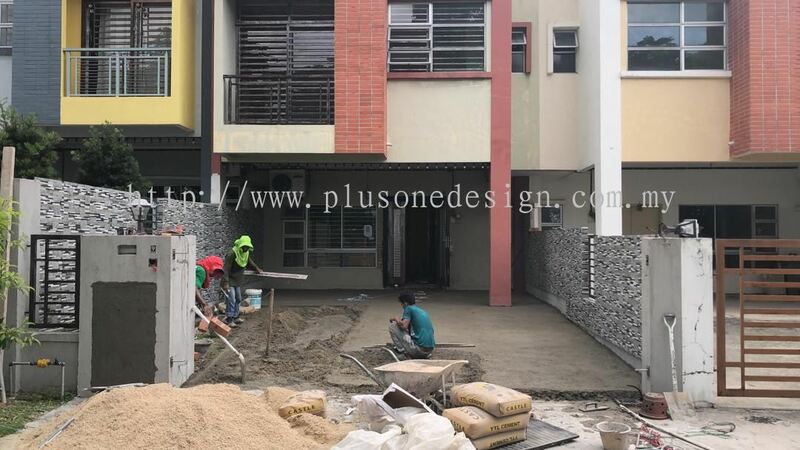 Combining the years of experience that we achieve from building residential, our team is able to provide first-class services for every project. 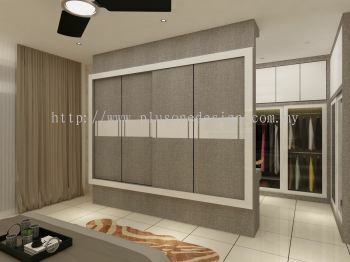 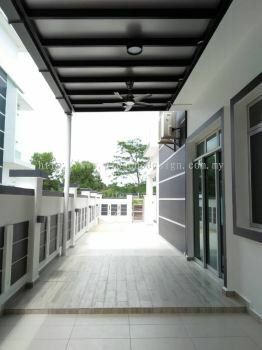 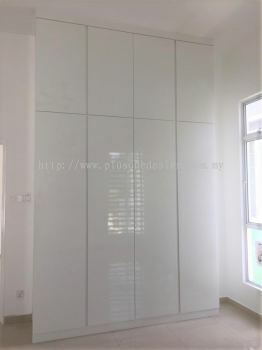 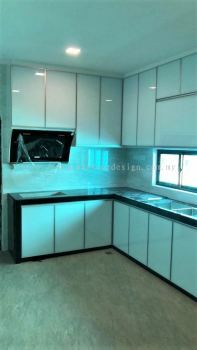 The company’s projects range is from interior design to renovation and even customization furniture. Our staff has a good training in order to performing quality services. 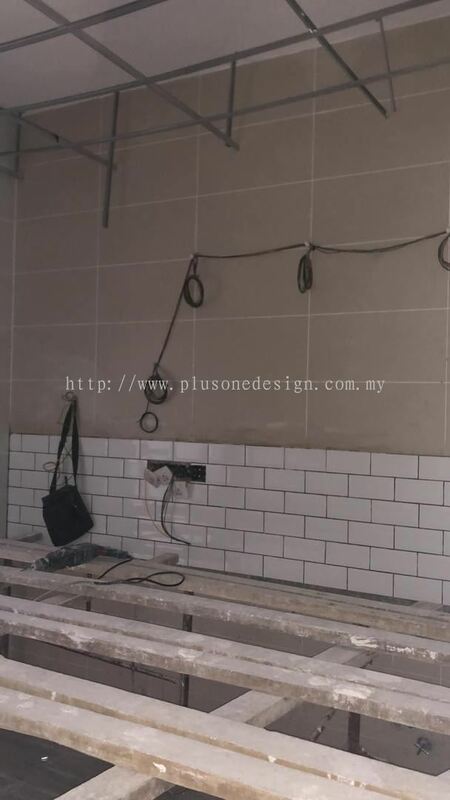 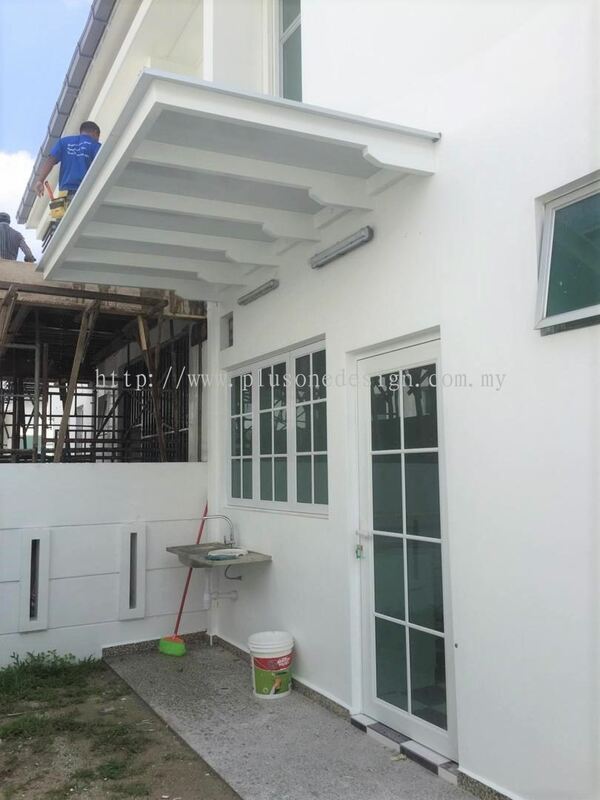 We always make sure the utmost care is always taken to cause minimal disruptions during installation, and our first priority is safety of both works and materials. 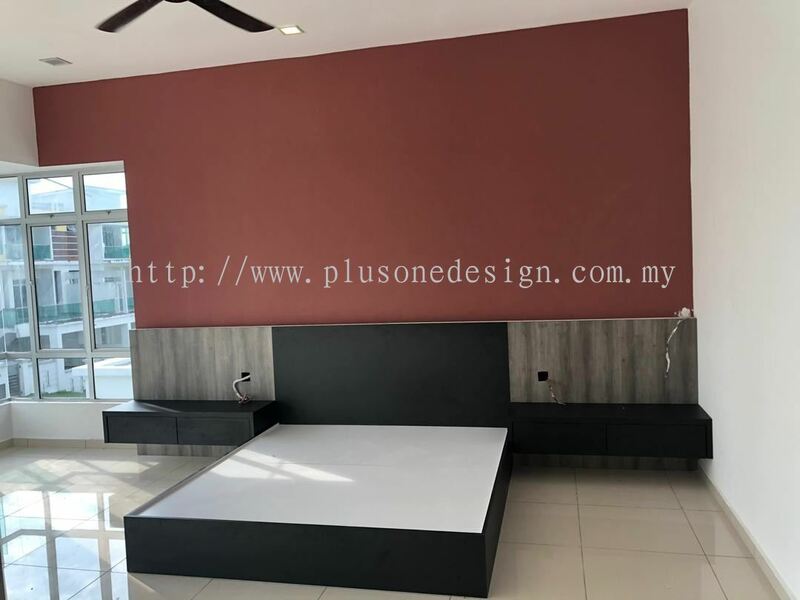 Besides that, our company strives to achieve higher production level to fulfill customer’s satisfaction and promise to deliver the best quality of products with fair prices. 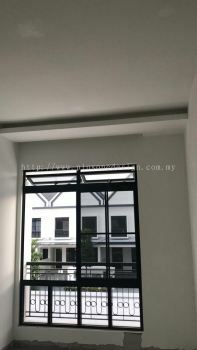 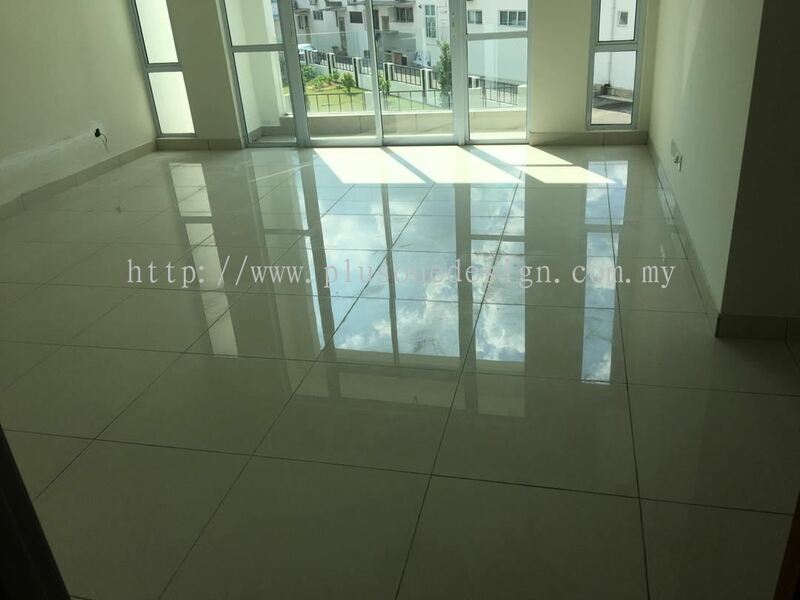 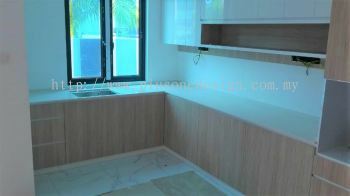 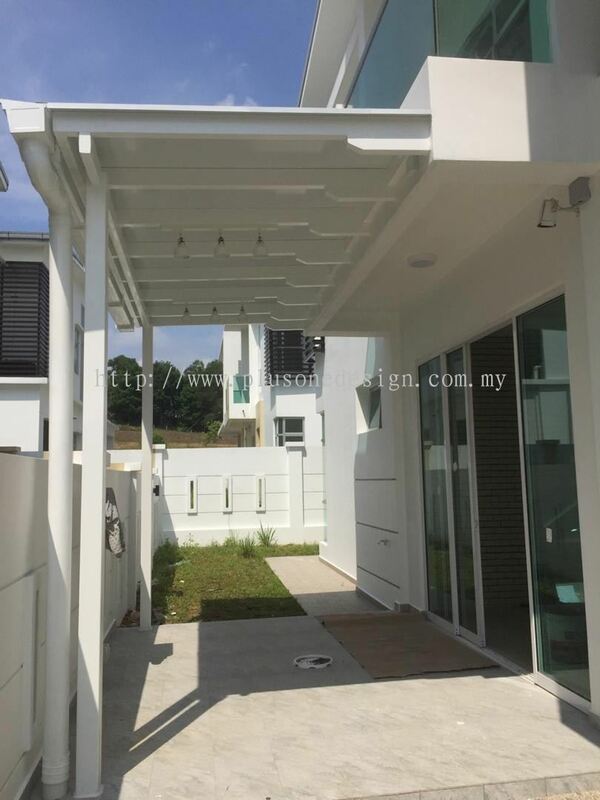 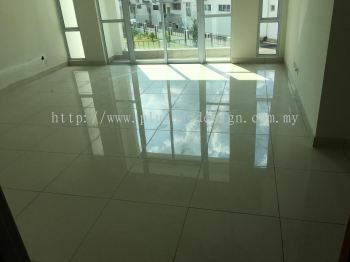 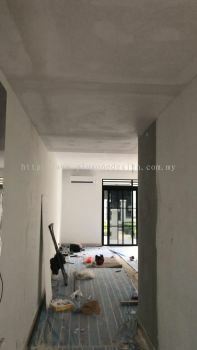 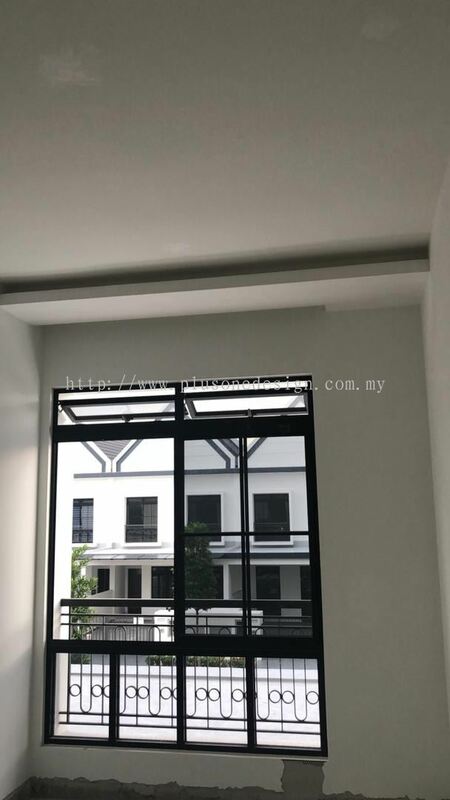 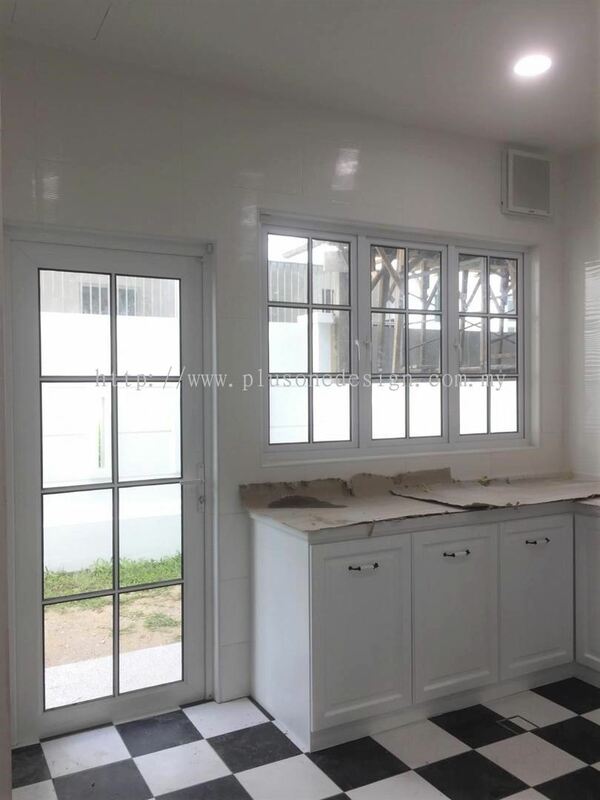 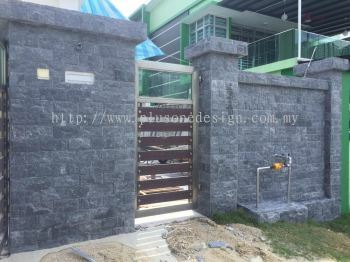 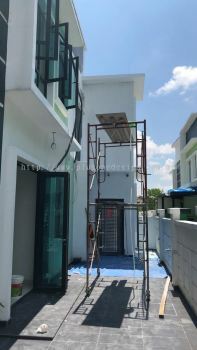 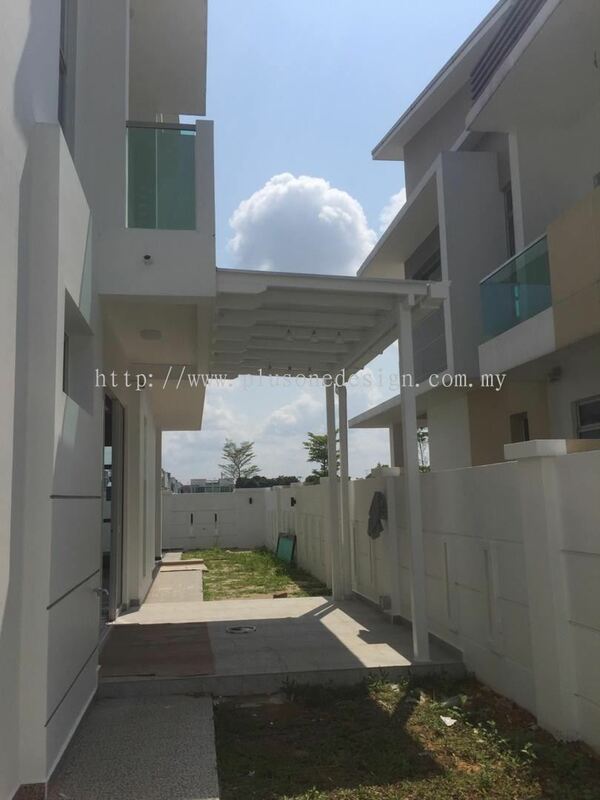 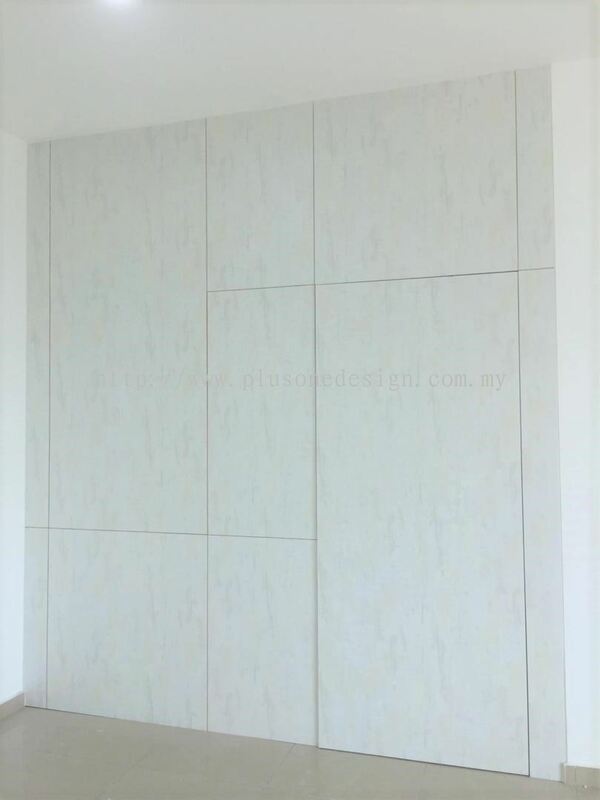 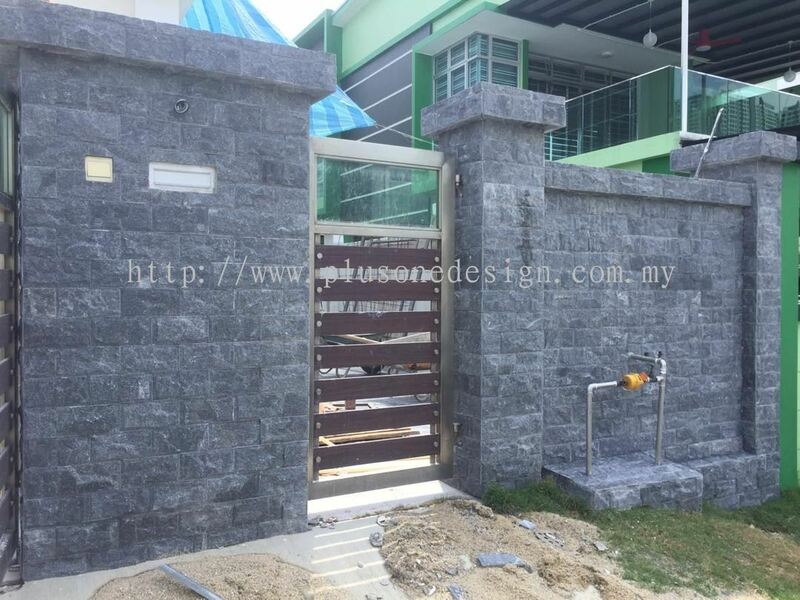 If you are interested in any of plan application or free quotation, please feel free to contact us. 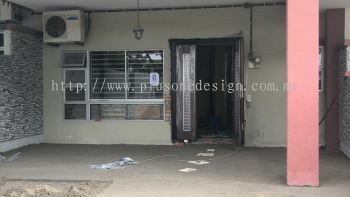 We'll get back to you within 24 hours!